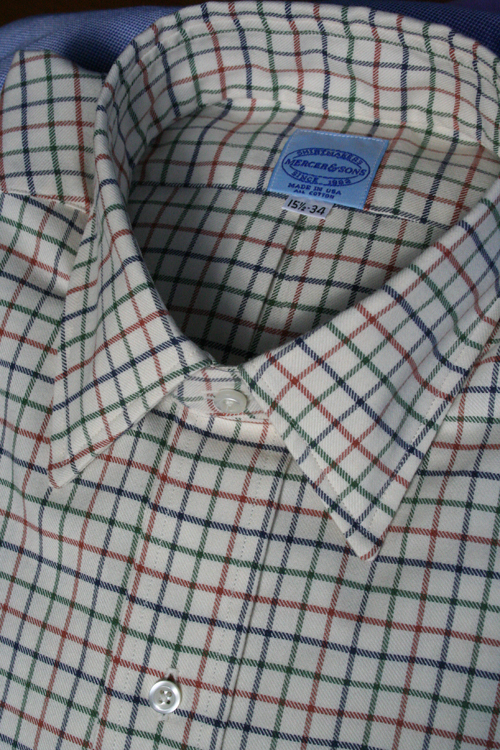 A glimpse at some of the shirts we've recently made up for our customers. 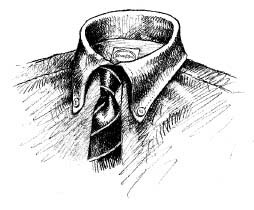 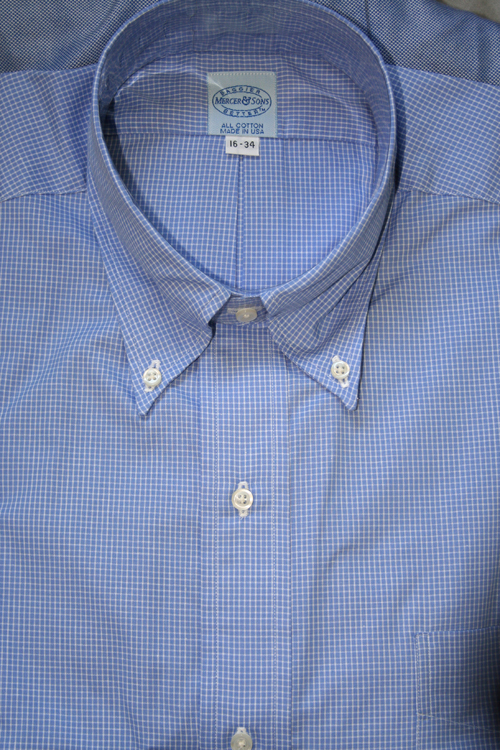 Keep in mind, every pattern can be made in your collar of choice. 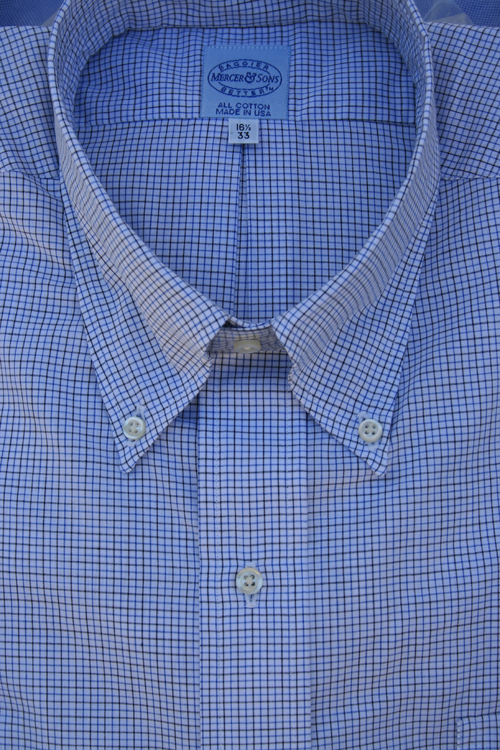 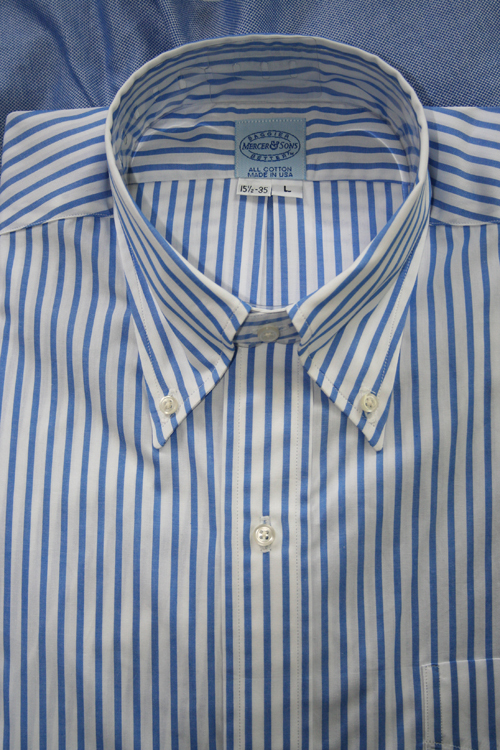 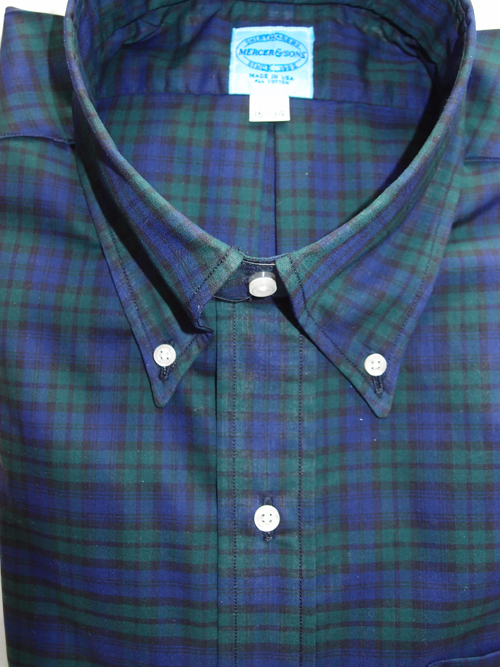 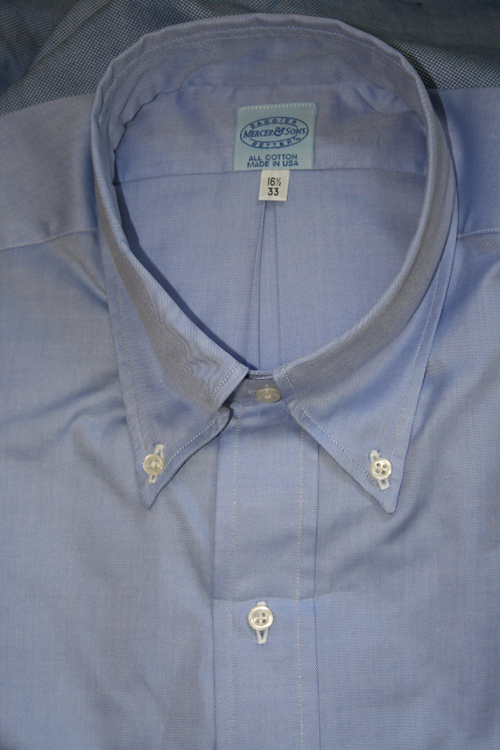 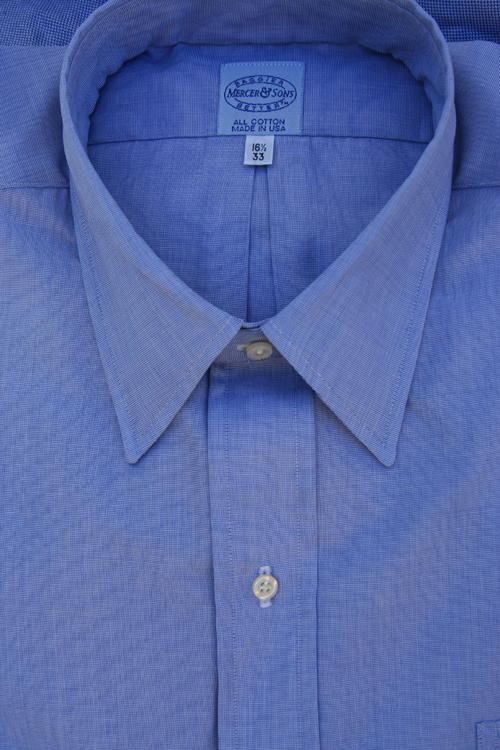 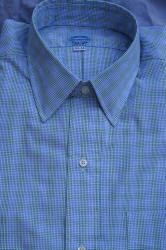 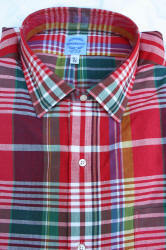 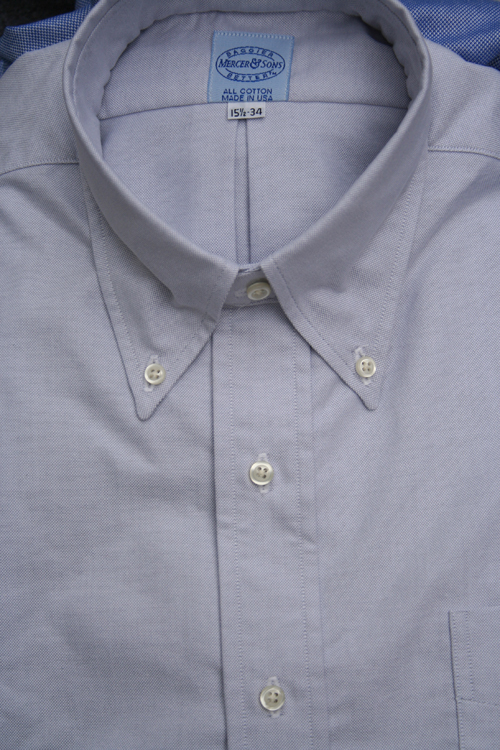 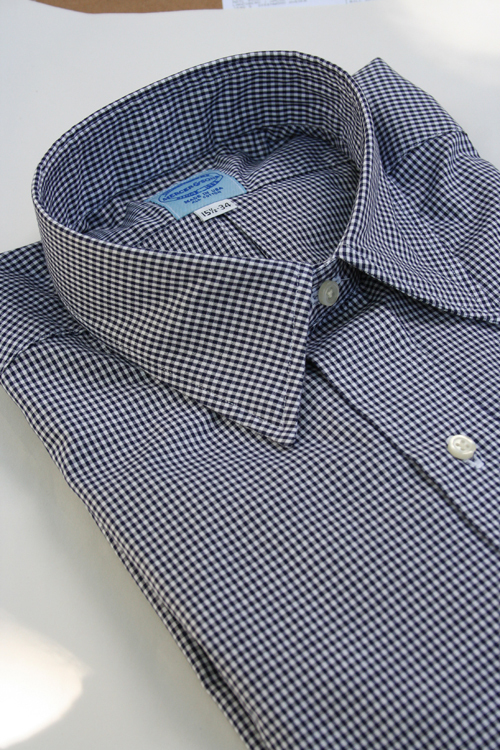 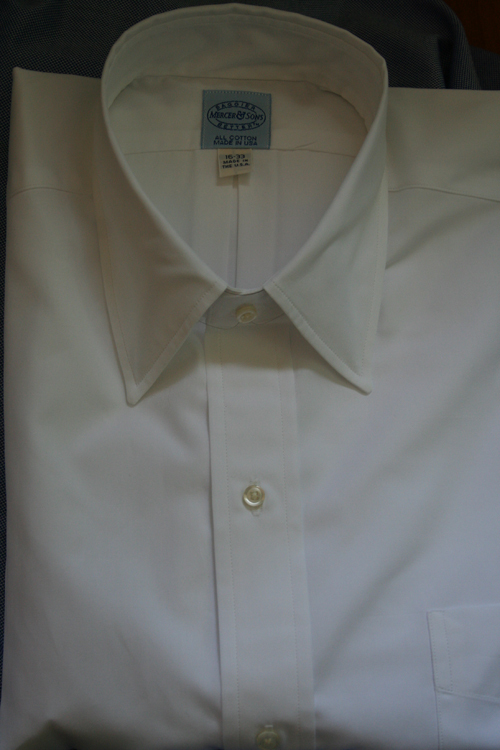 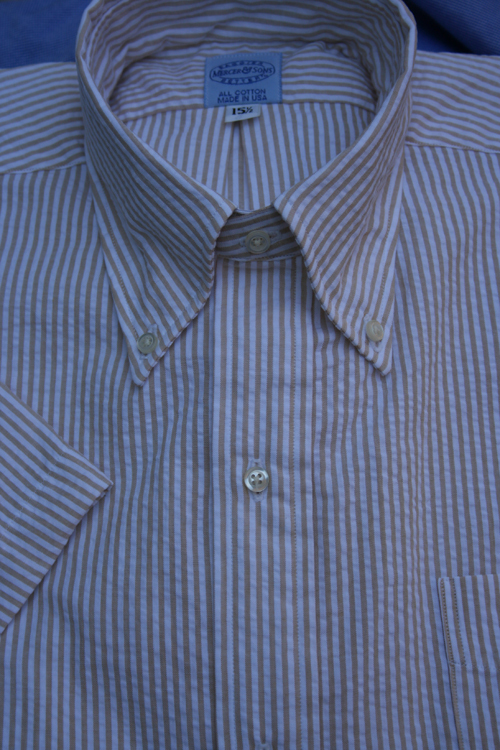 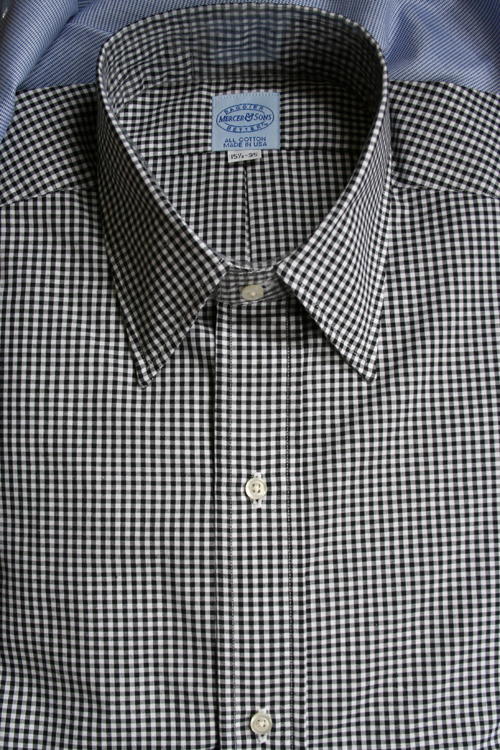 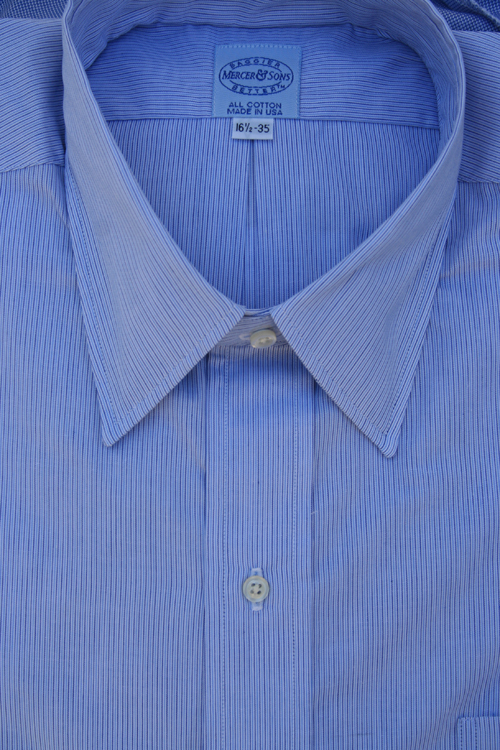 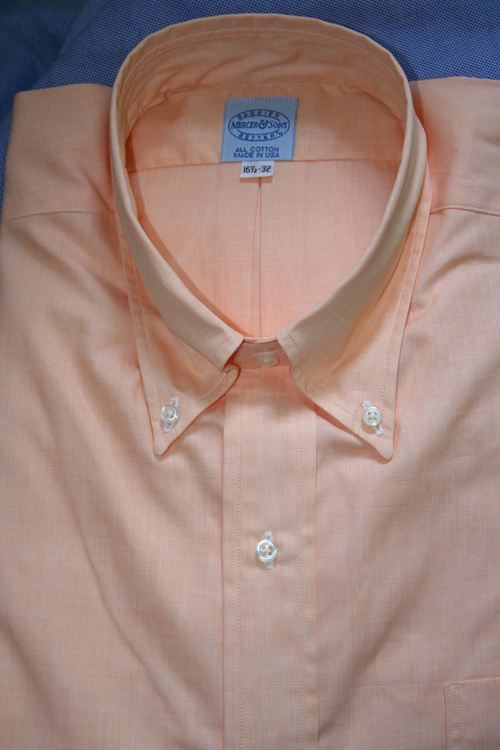 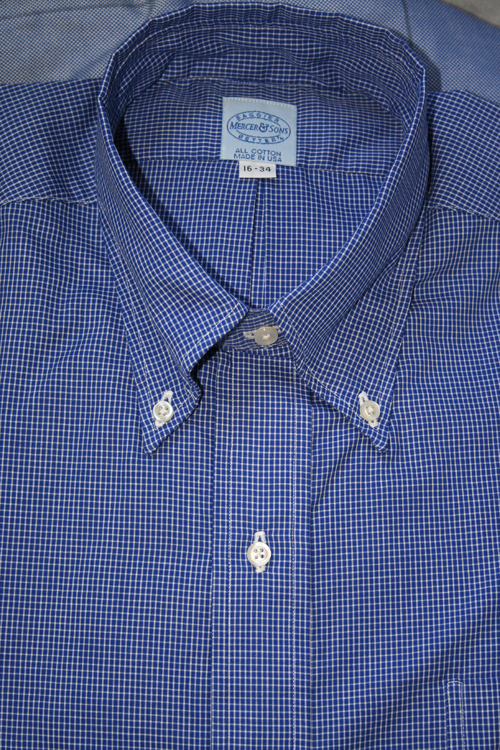 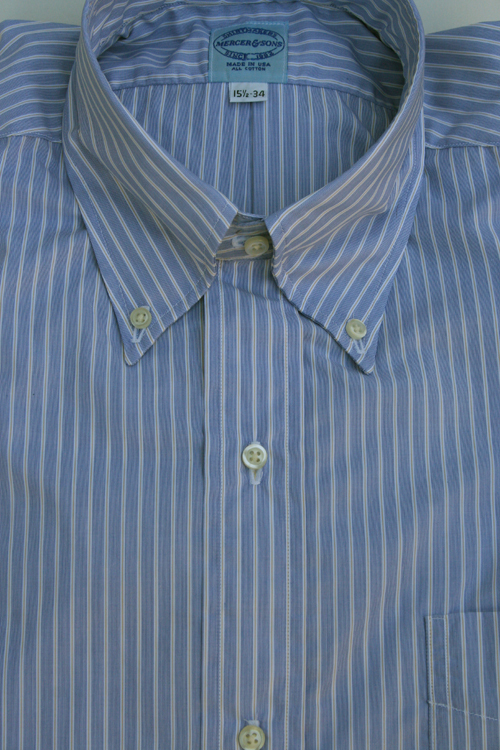 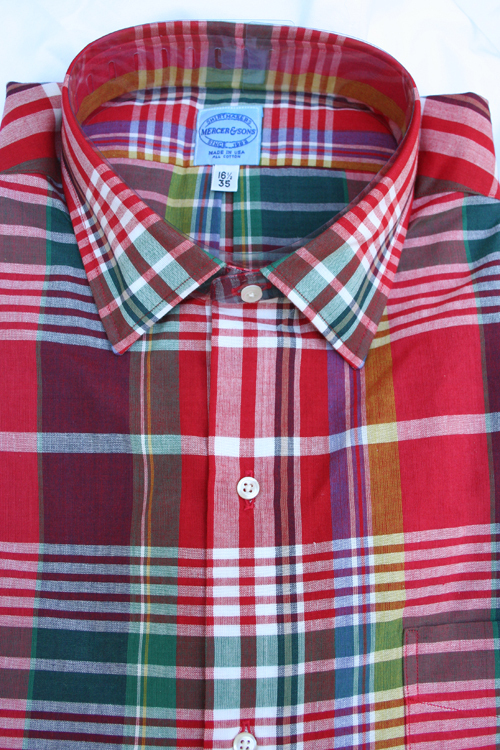 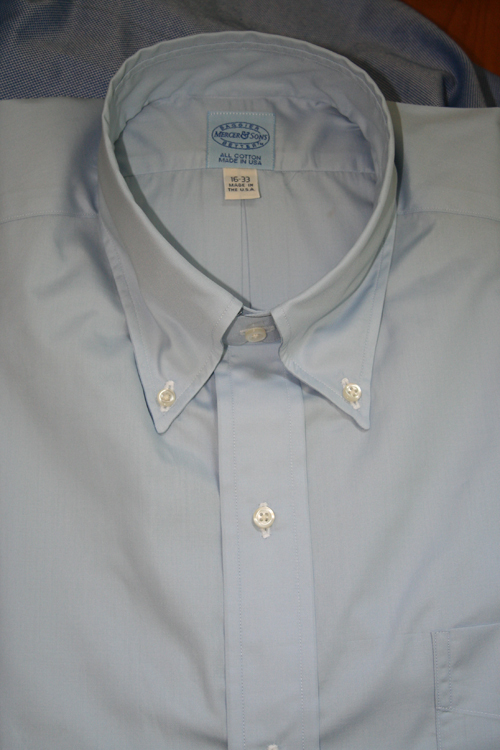 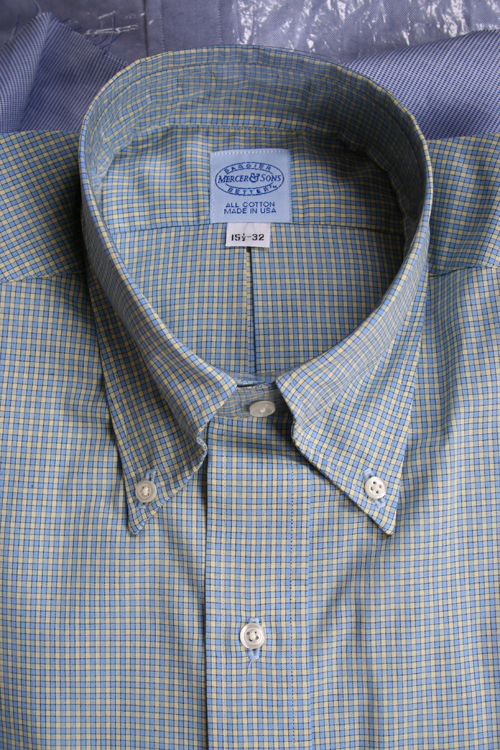 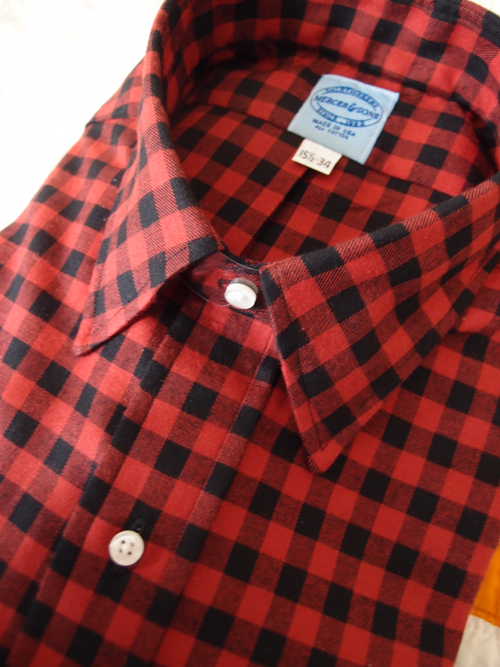 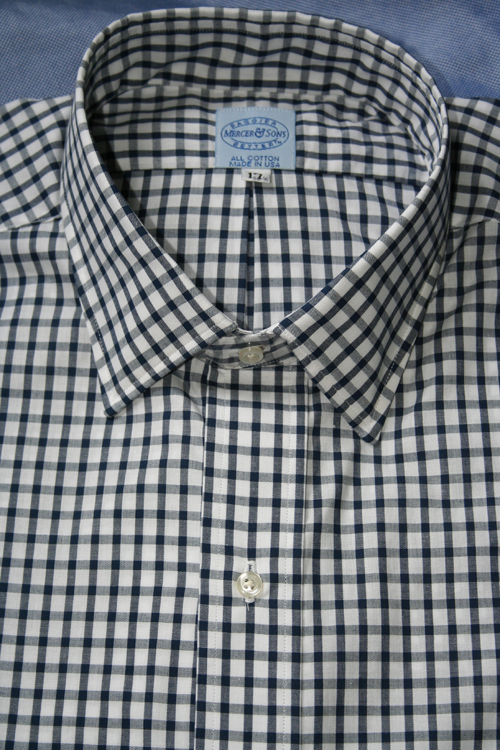 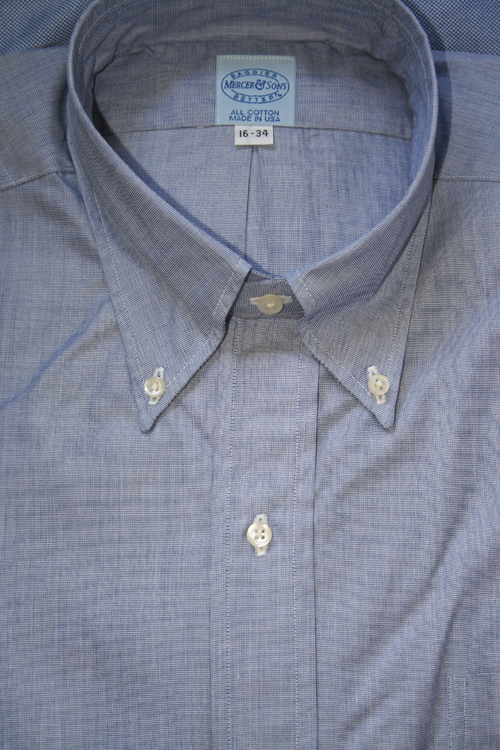 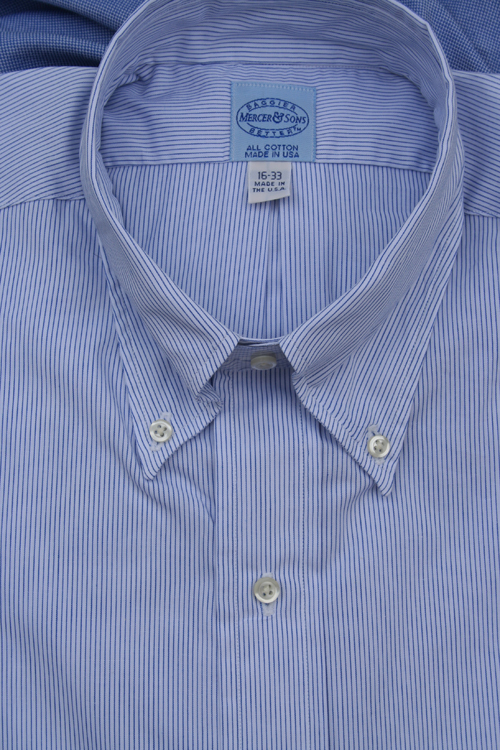 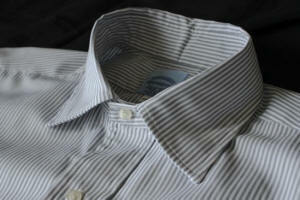 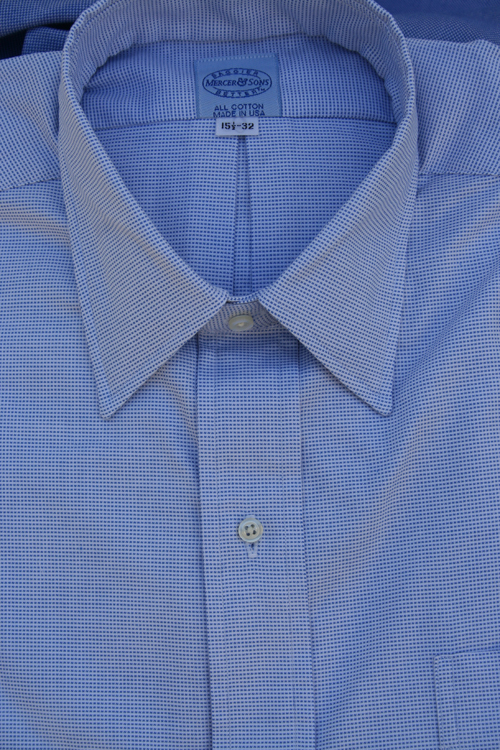 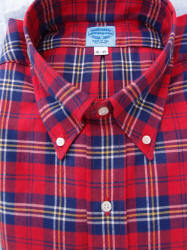 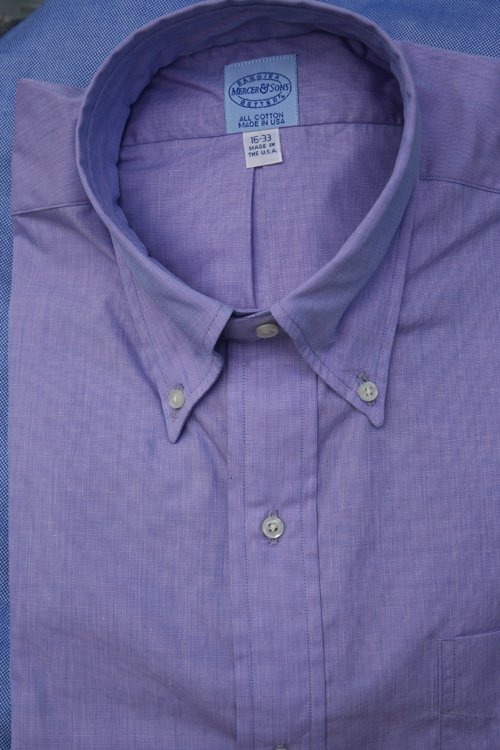 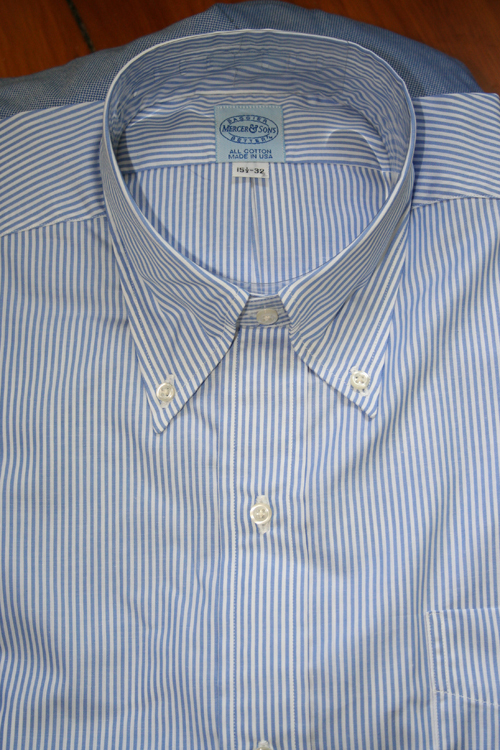 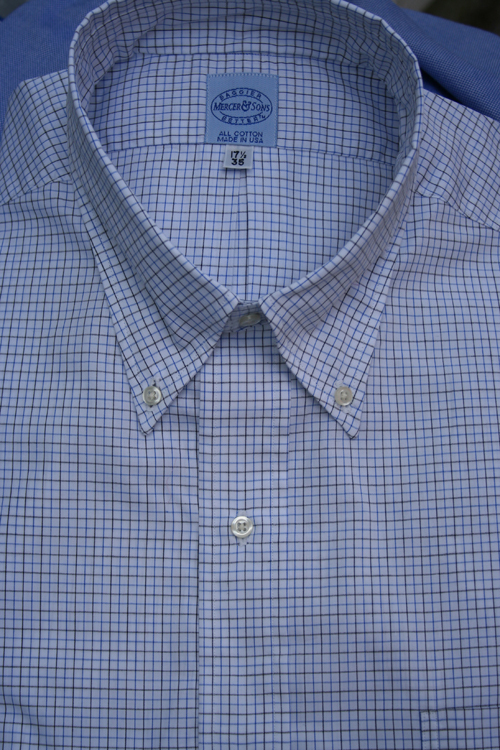 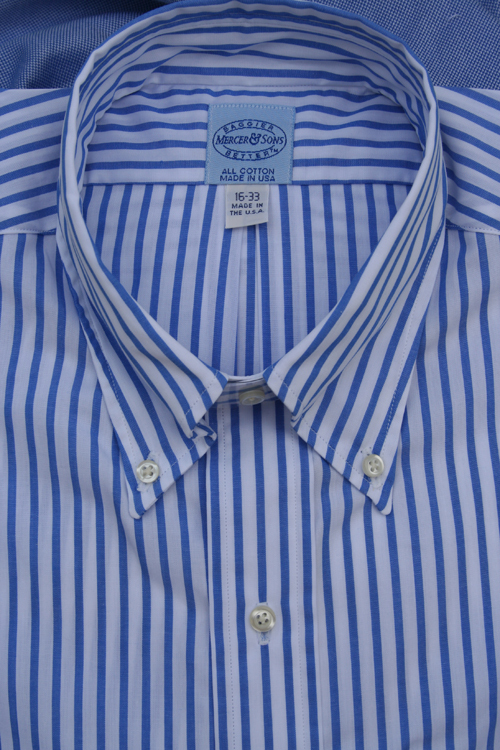 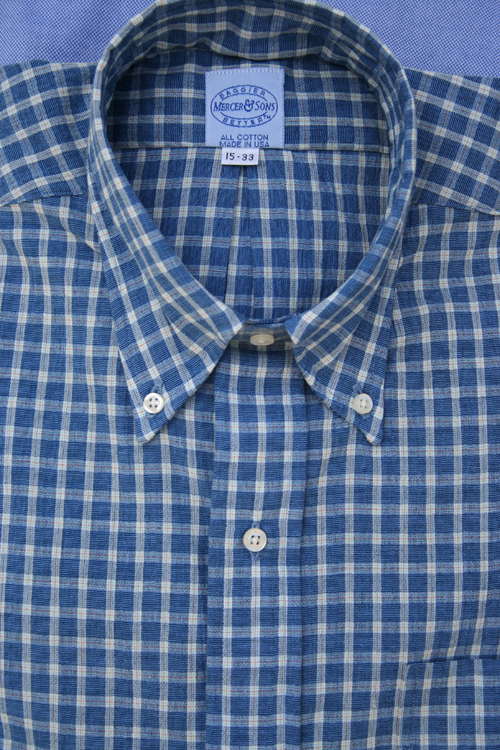 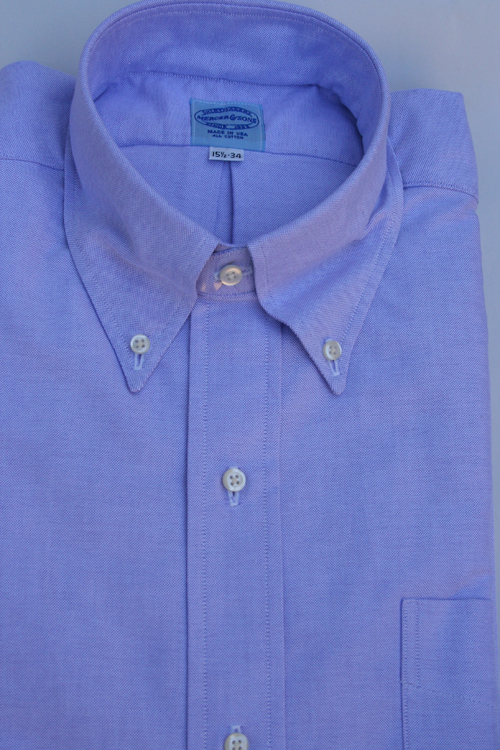 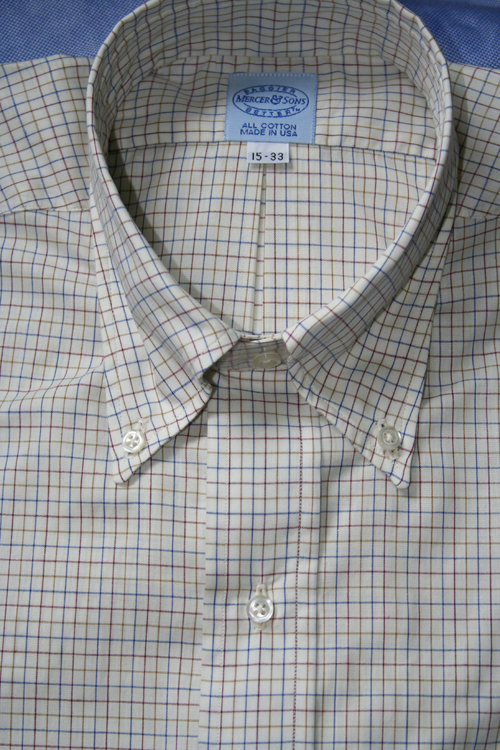 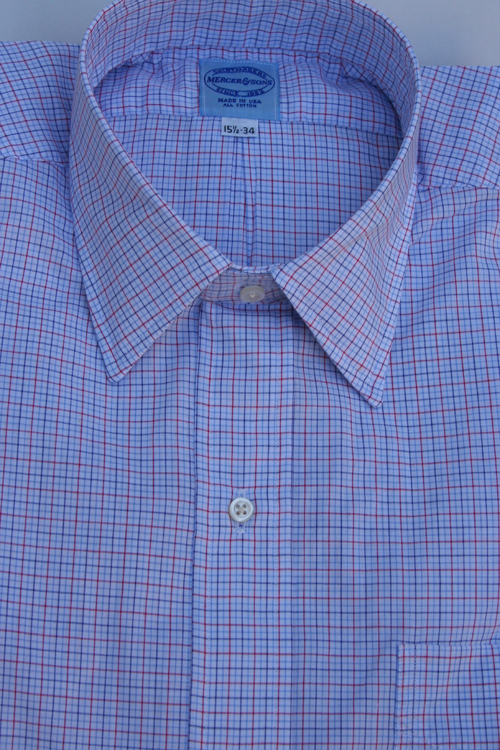 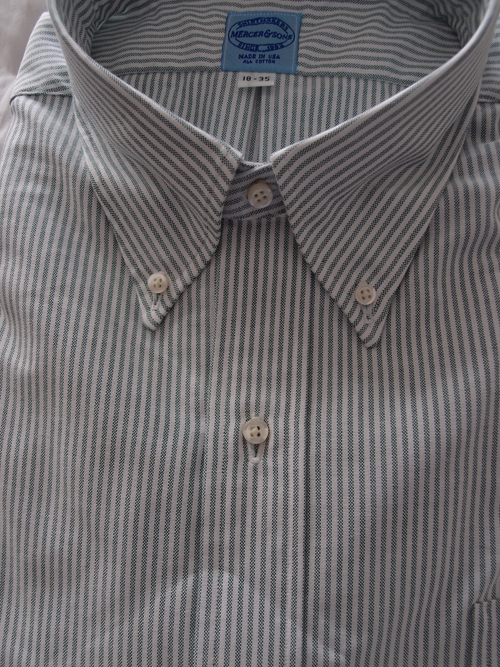 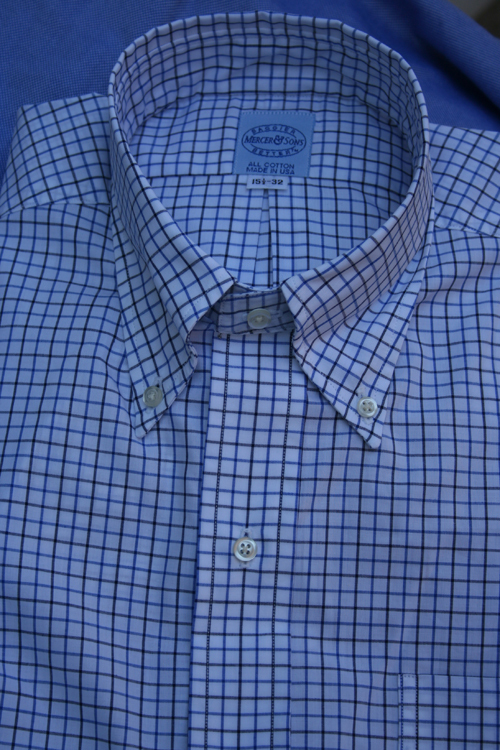 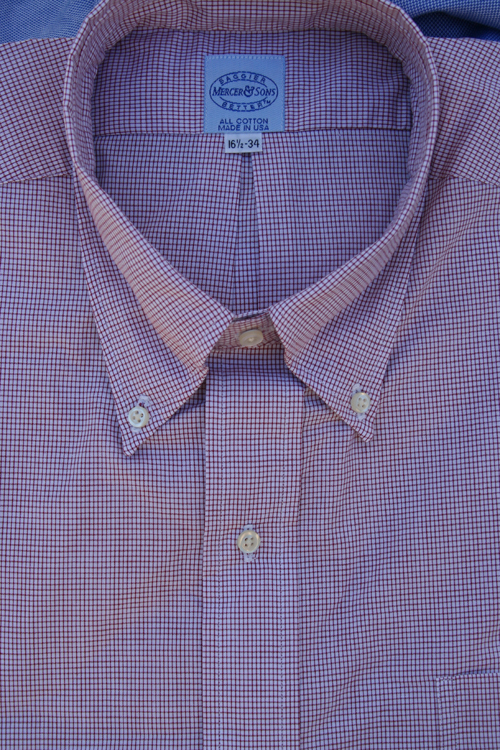 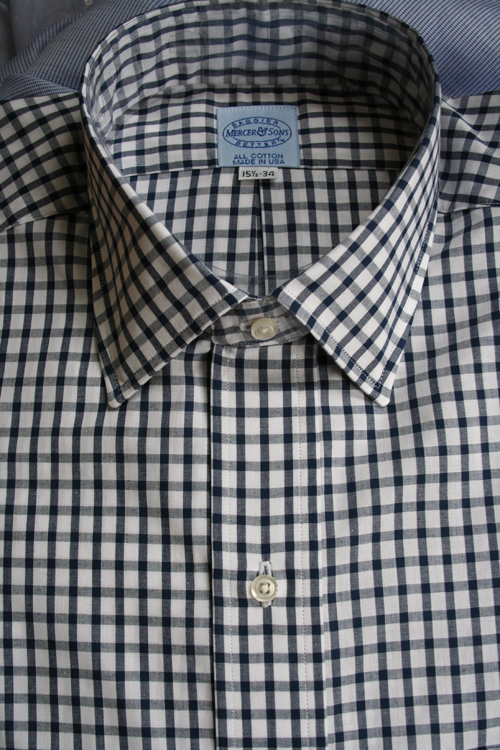 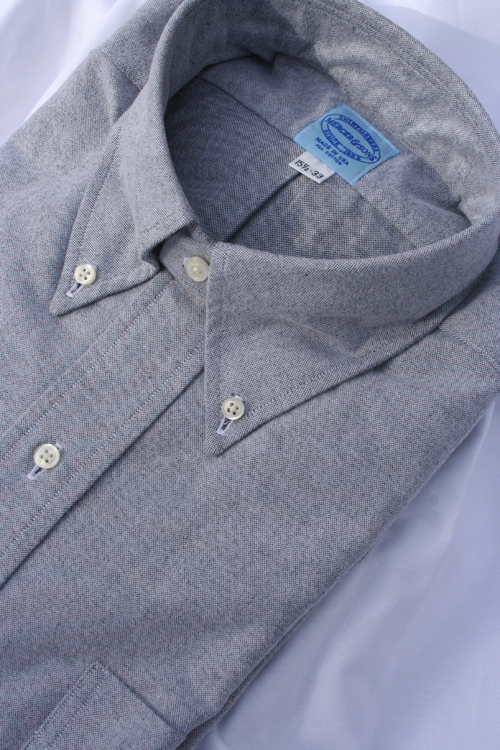 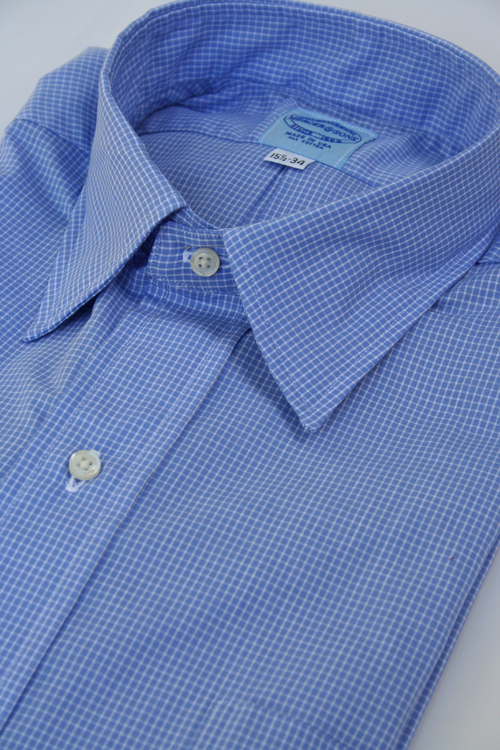 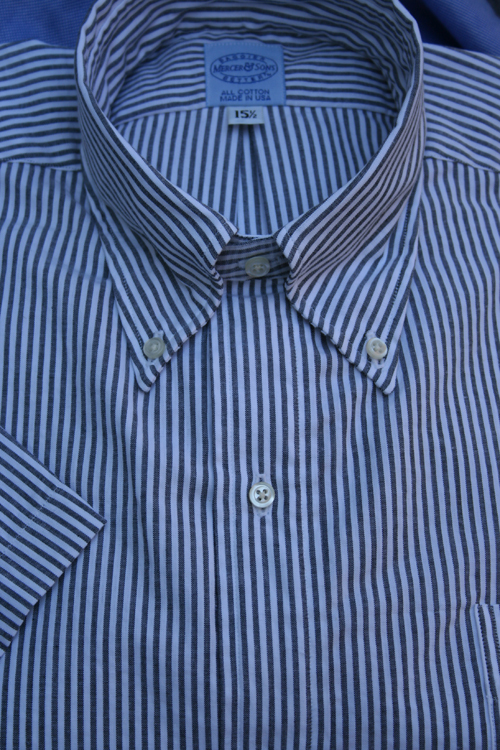 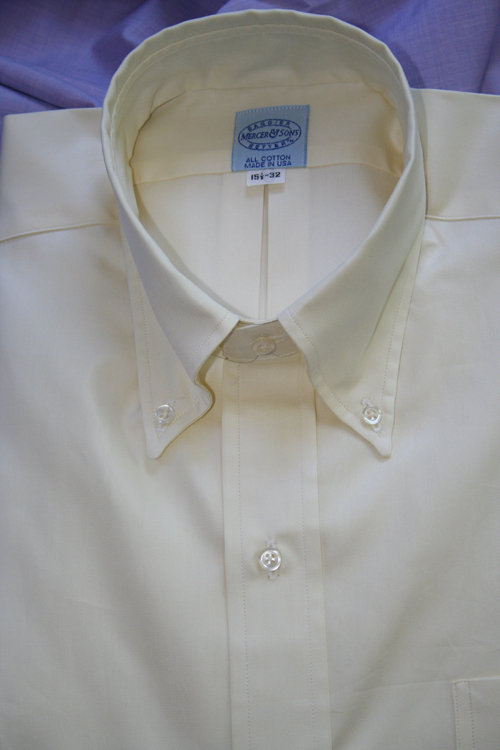 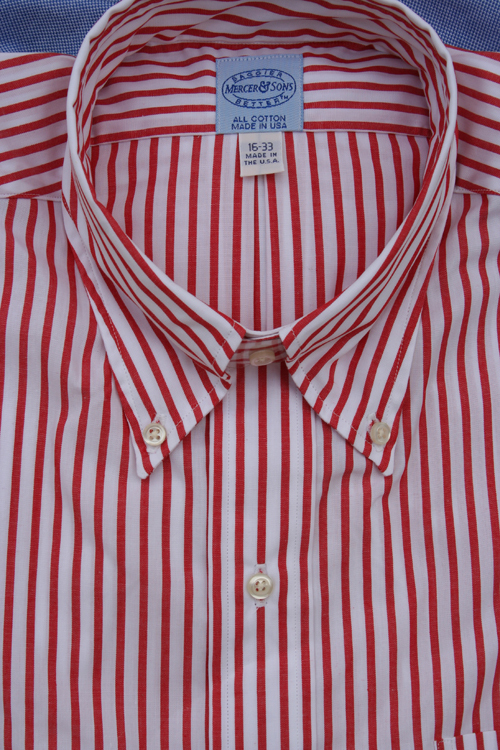 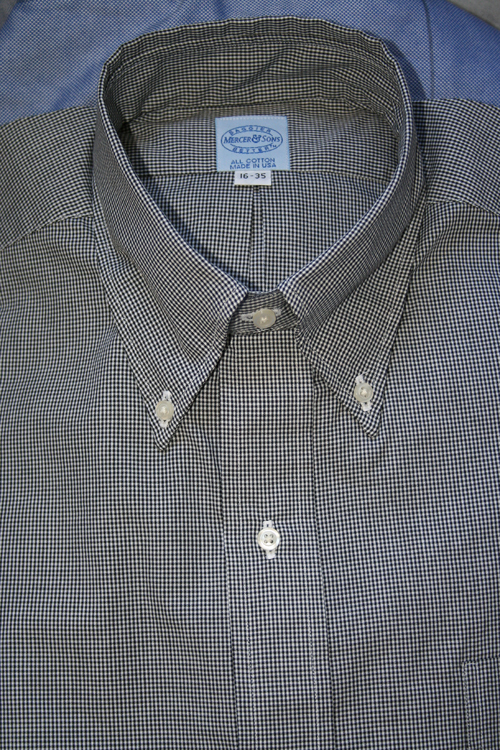 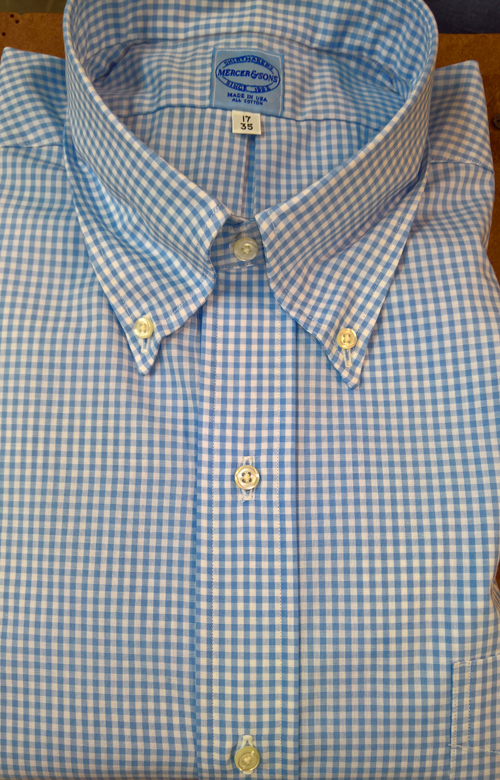 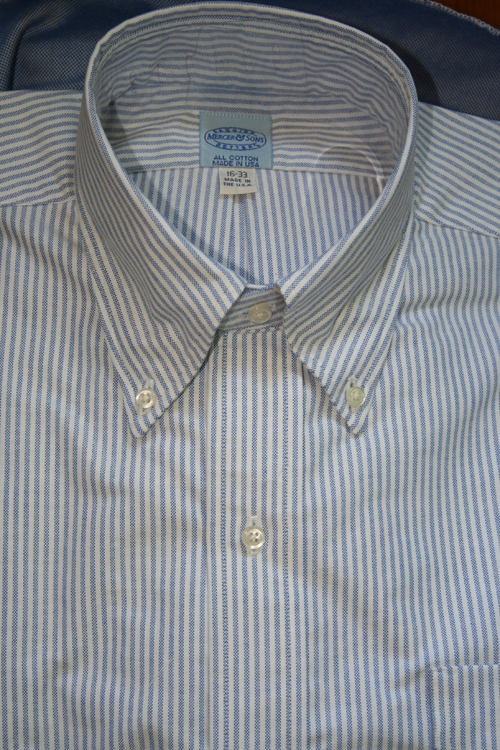 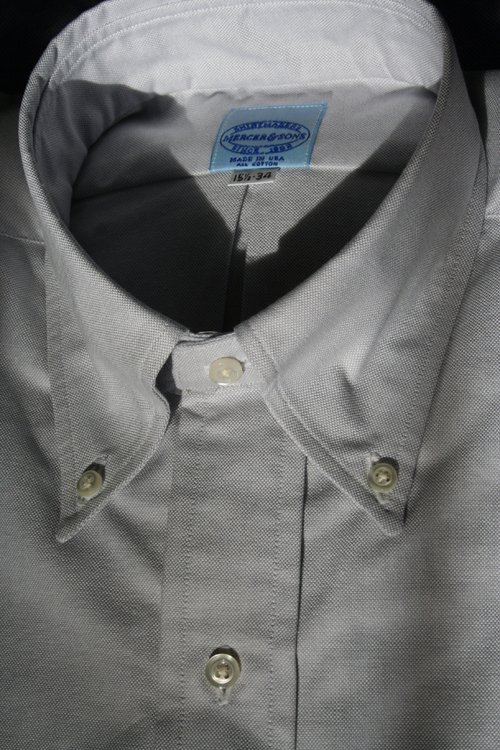 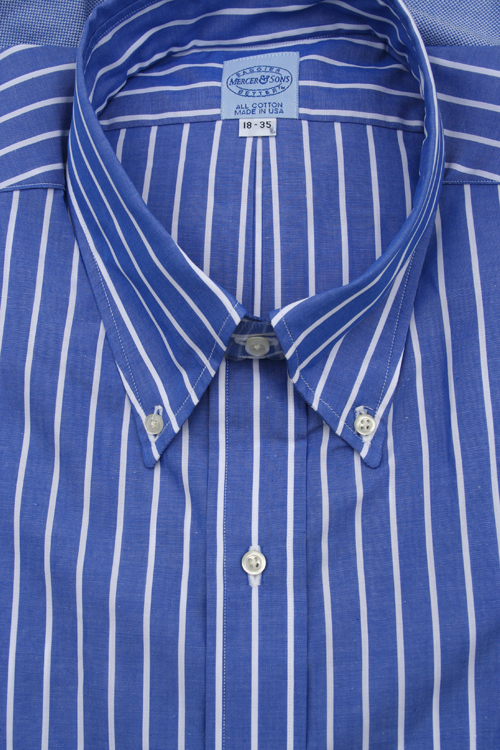 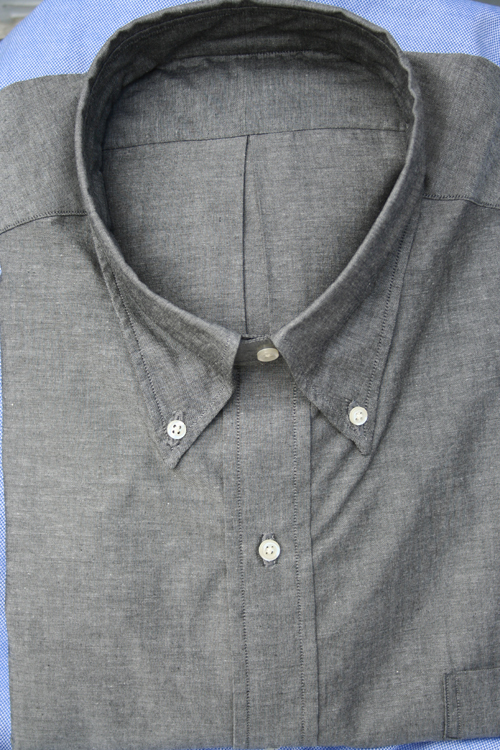 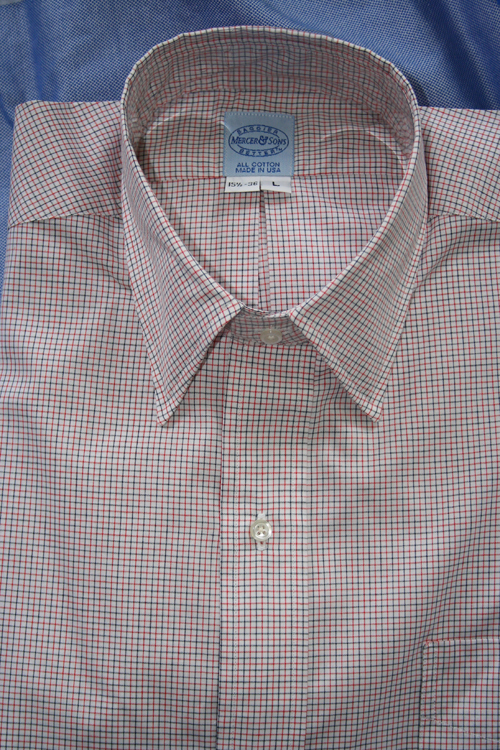 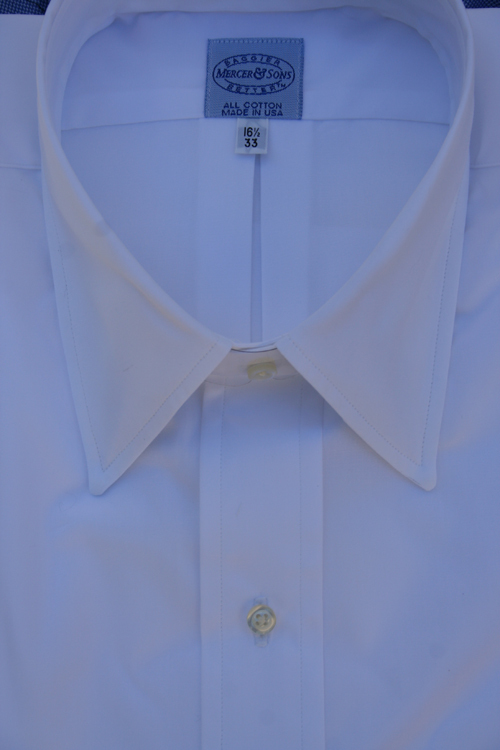 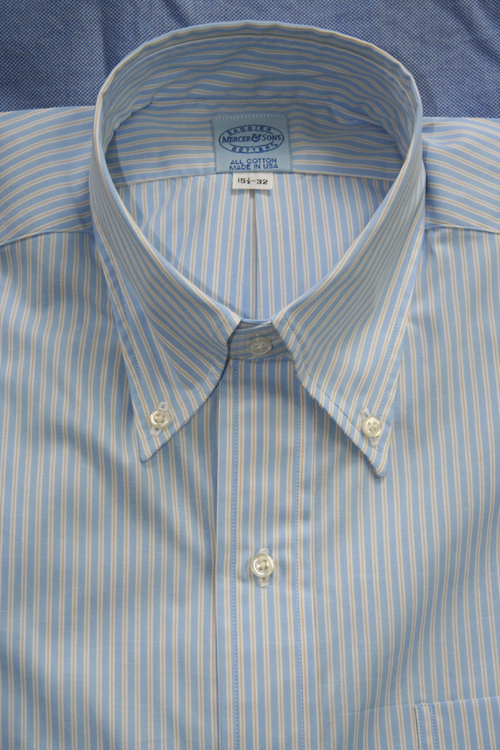 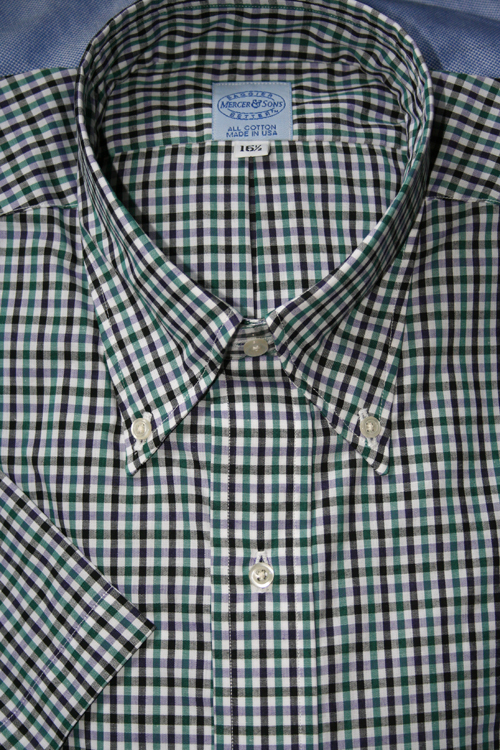 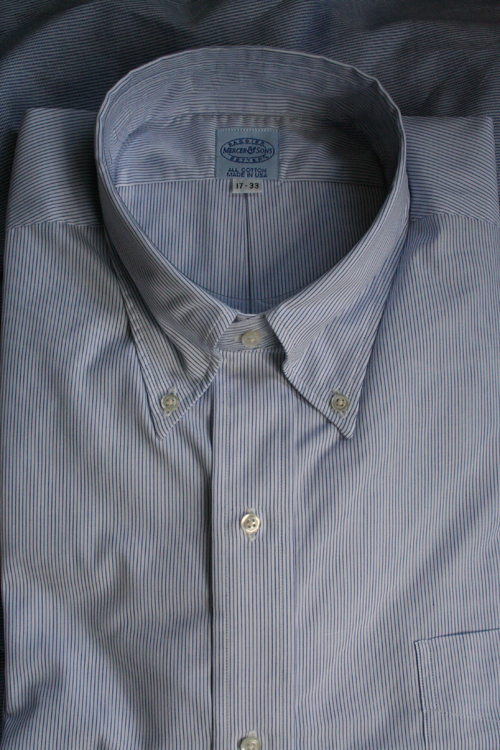 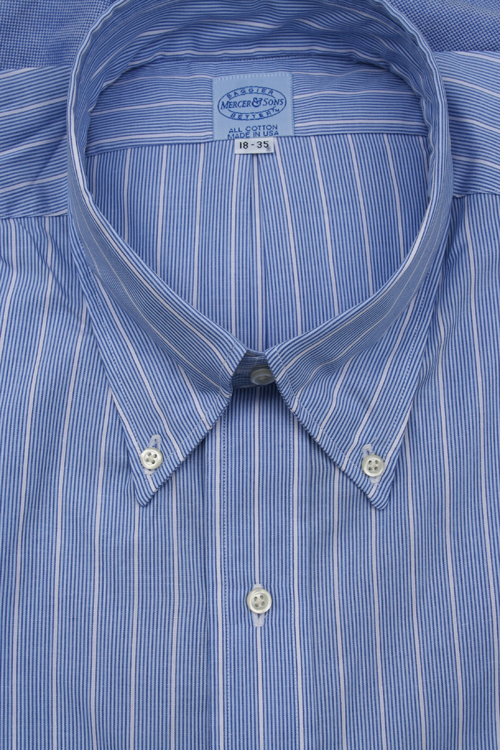 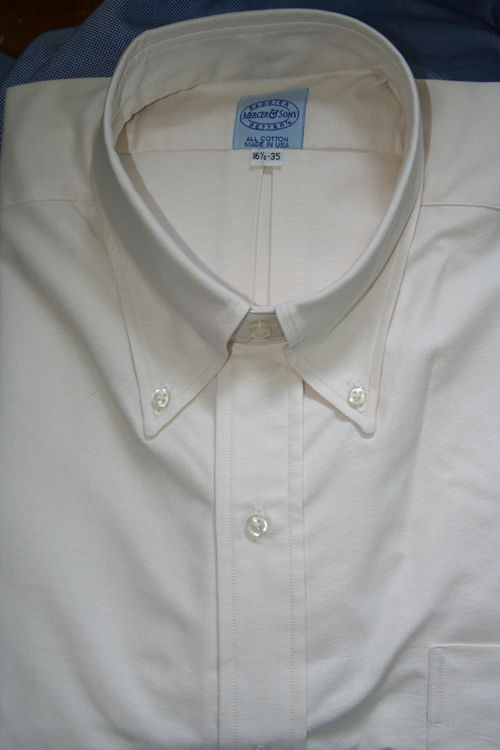 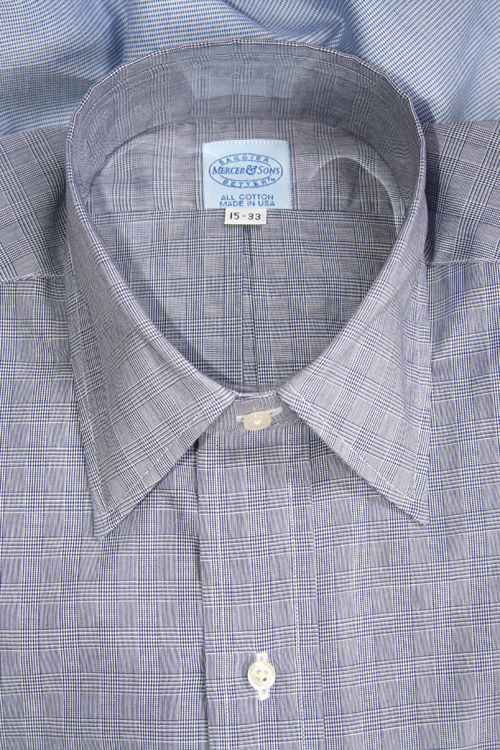 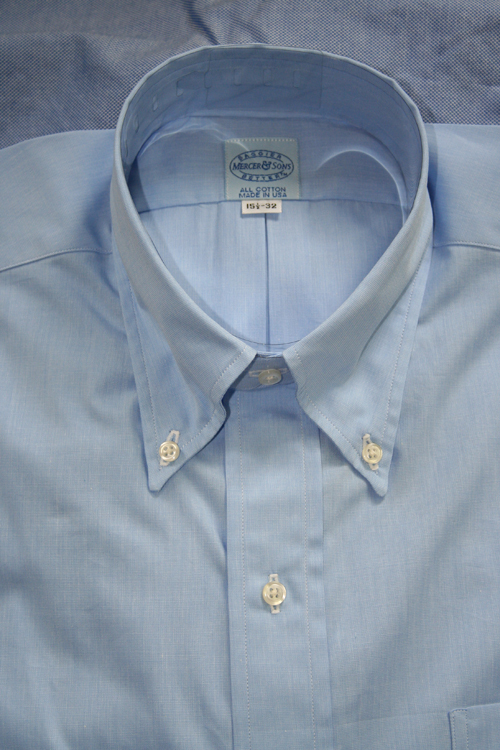 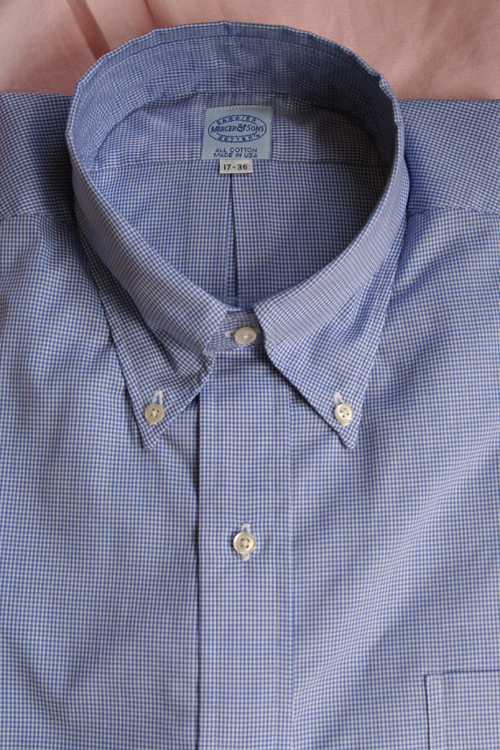 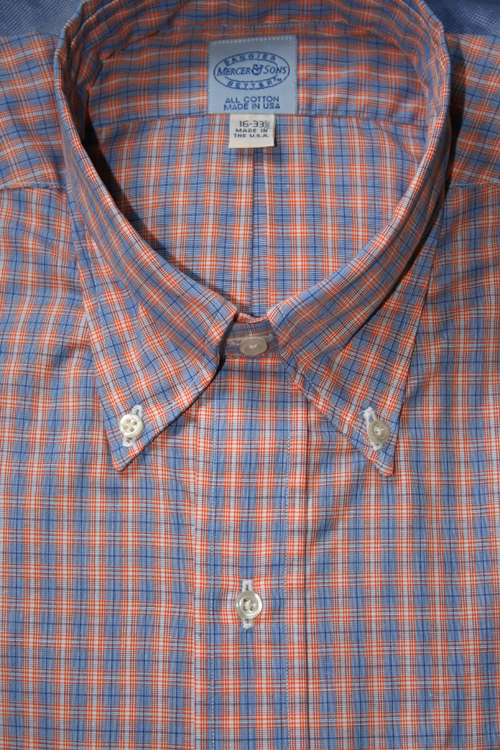 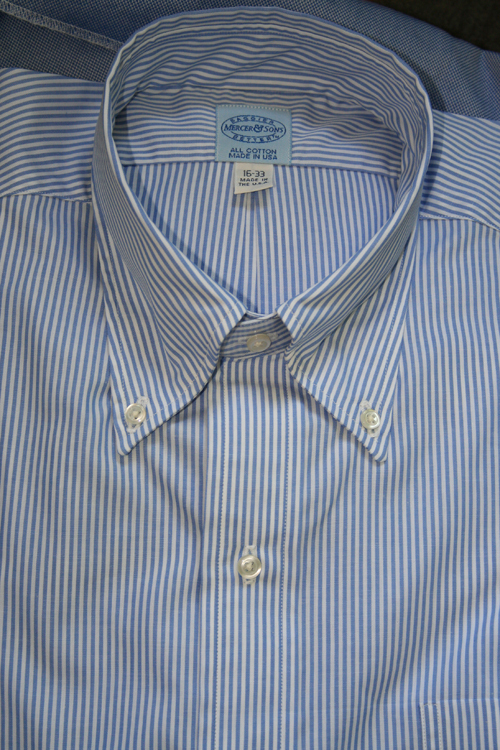 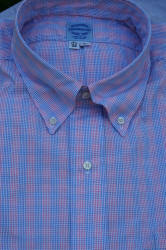 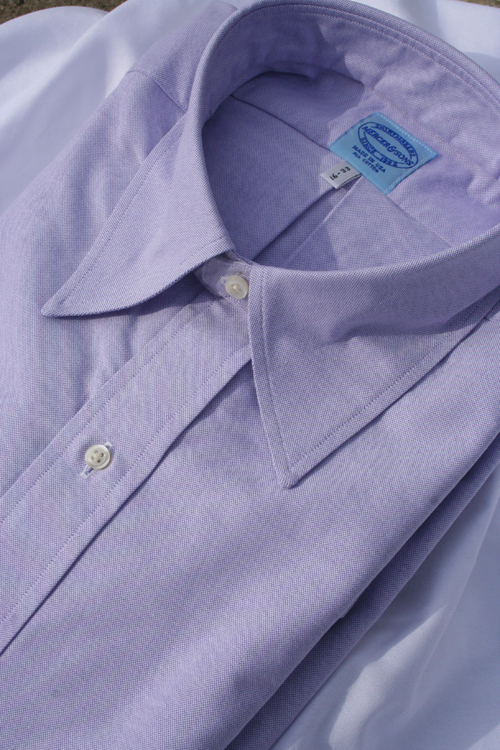 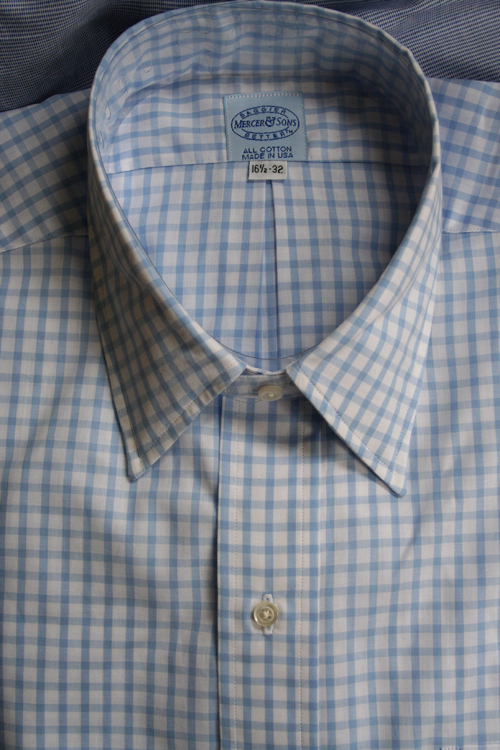 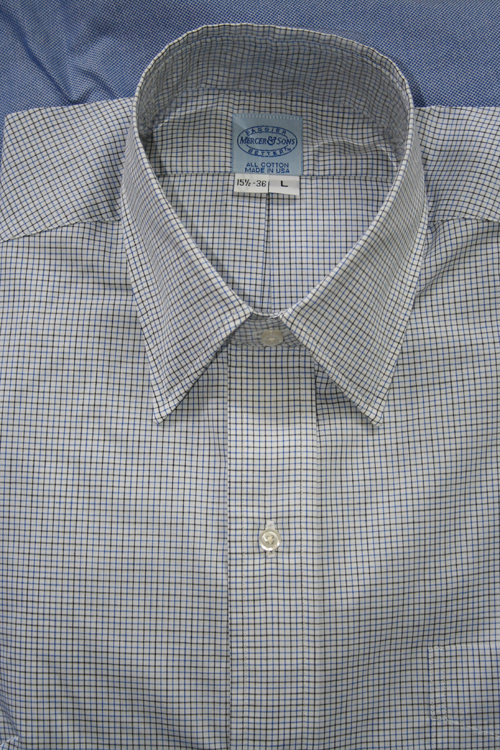 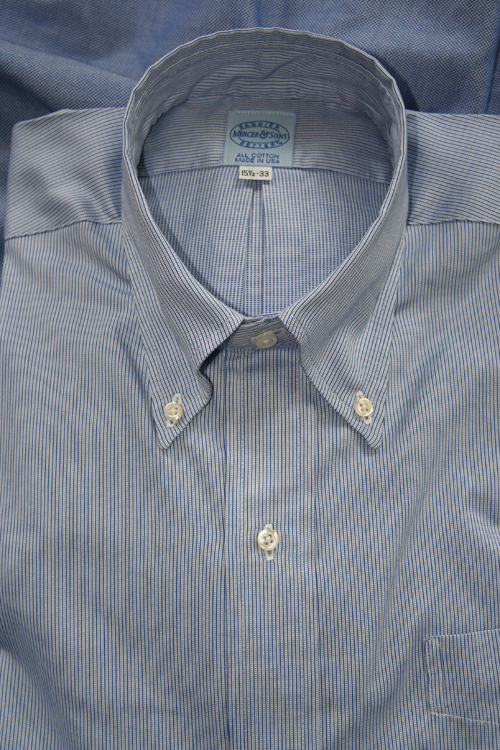 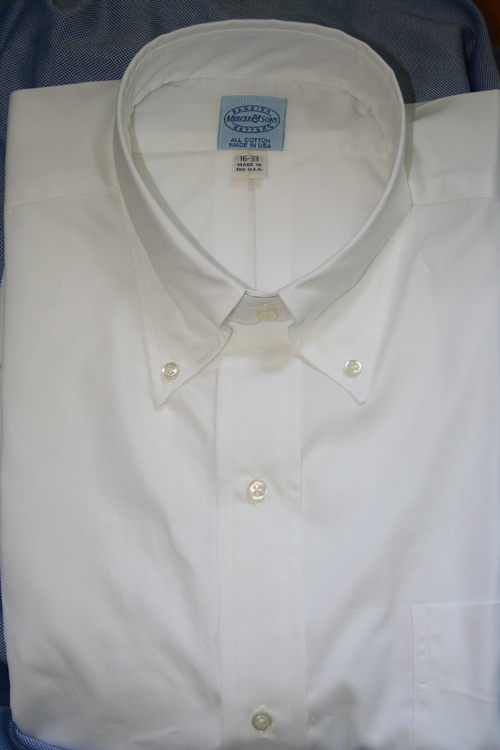 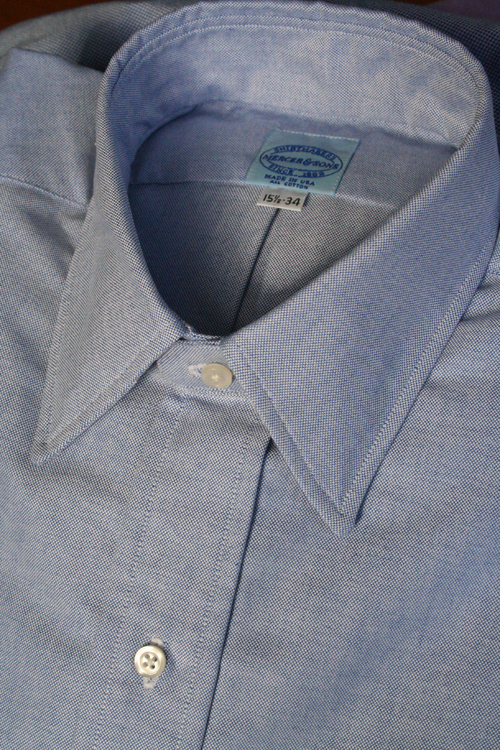 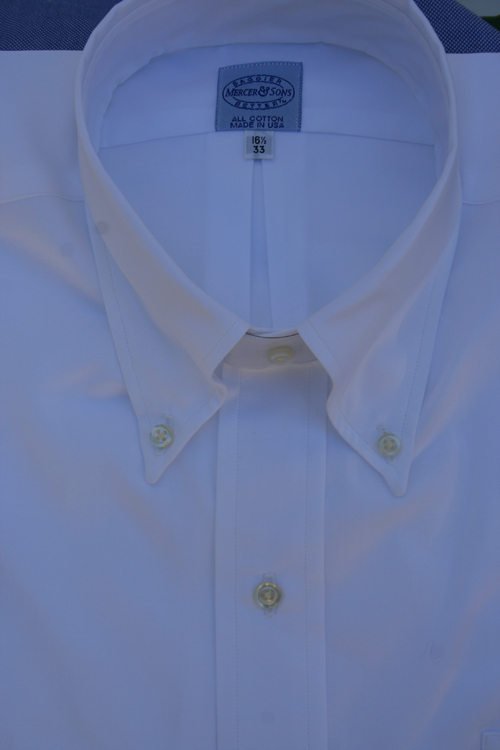 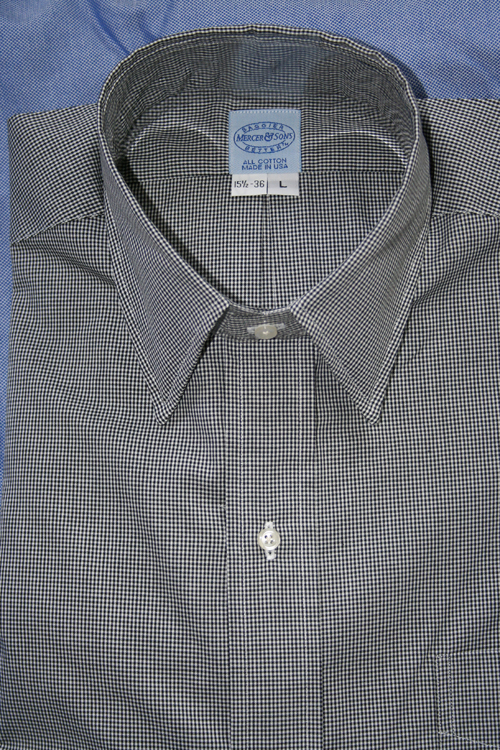 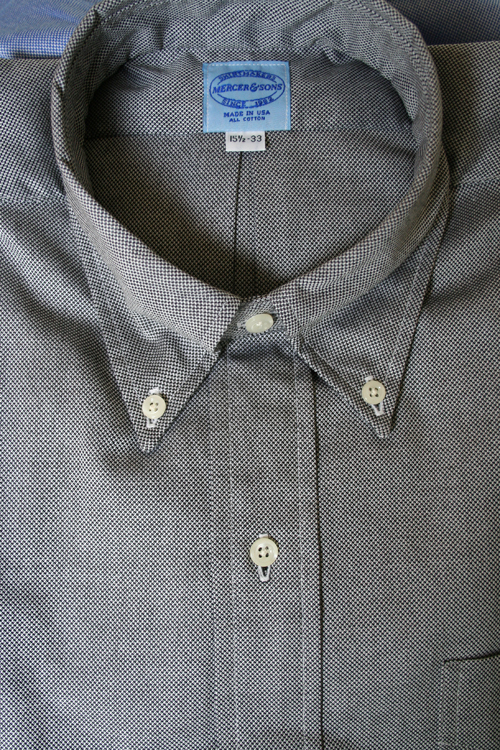 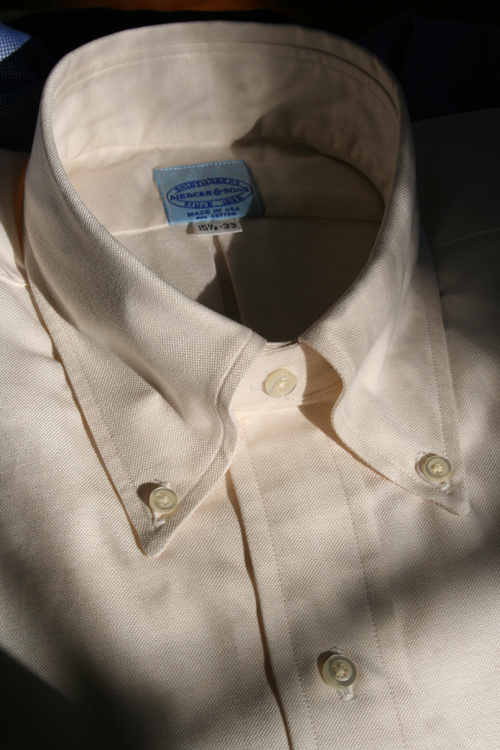 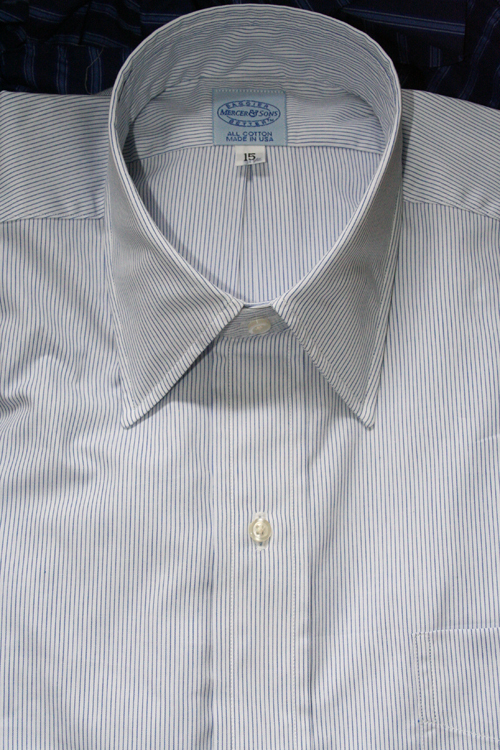 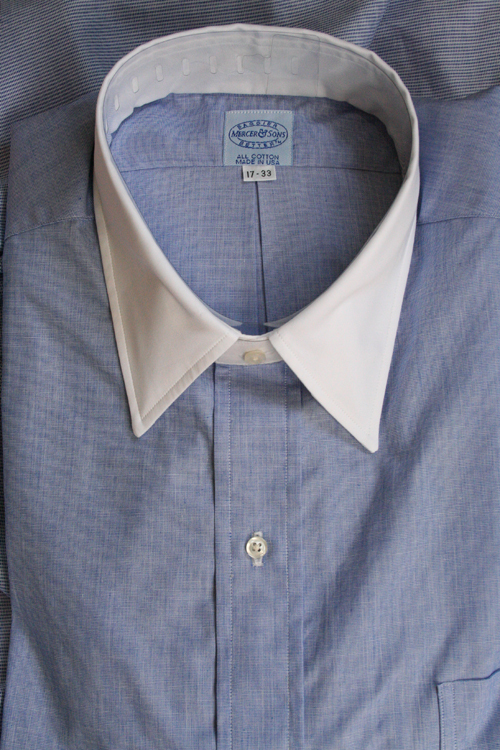 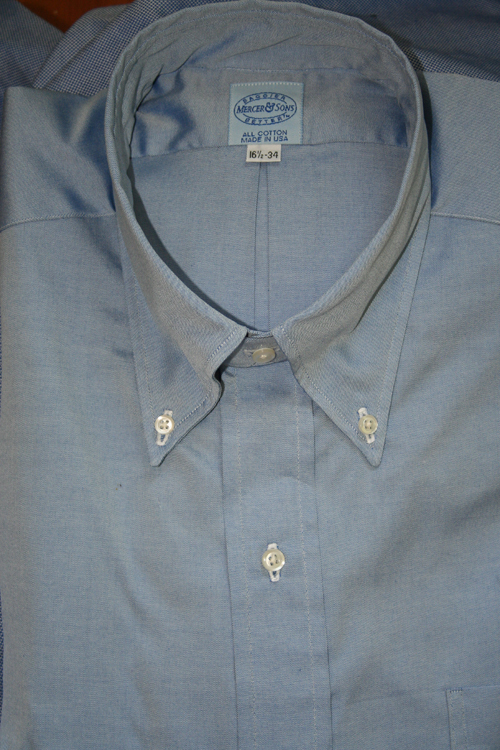 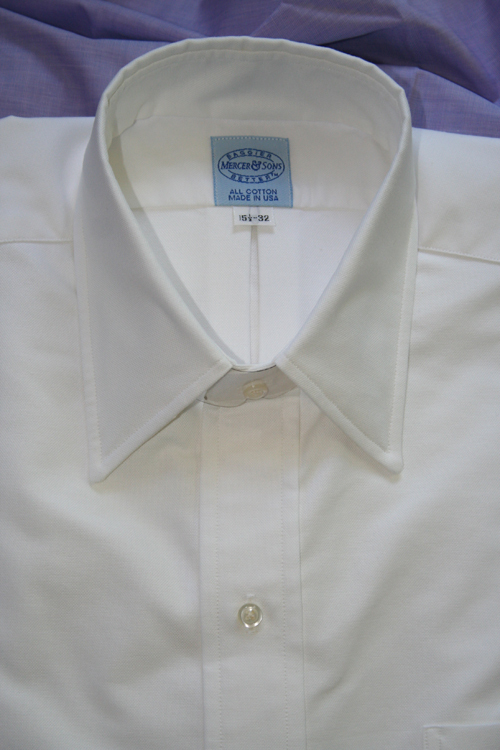 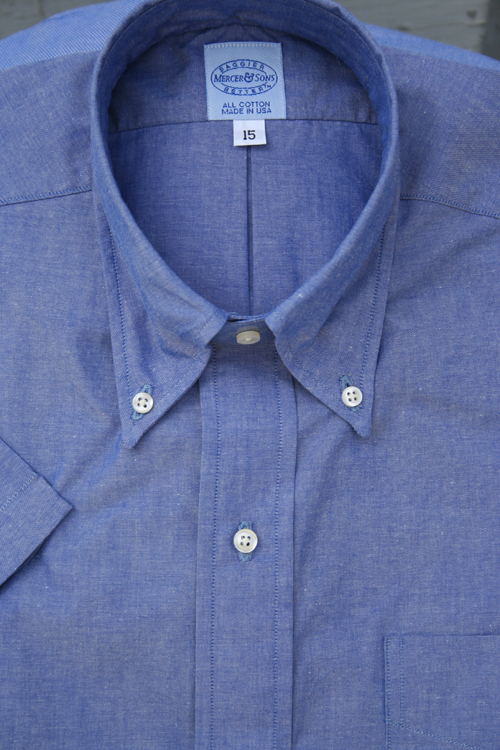 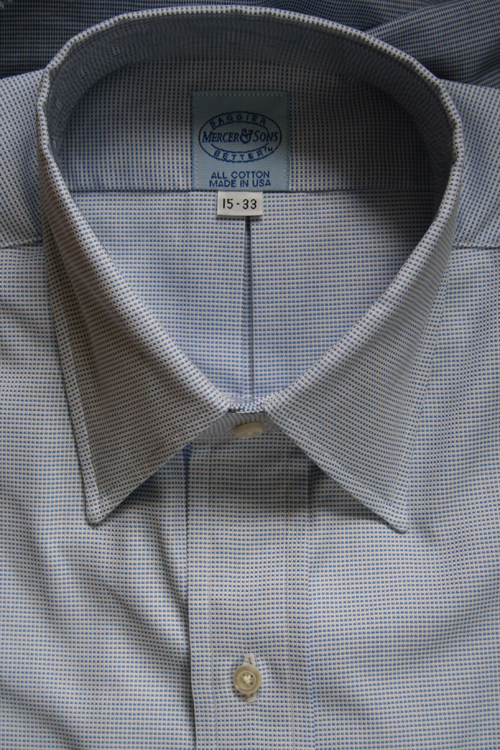 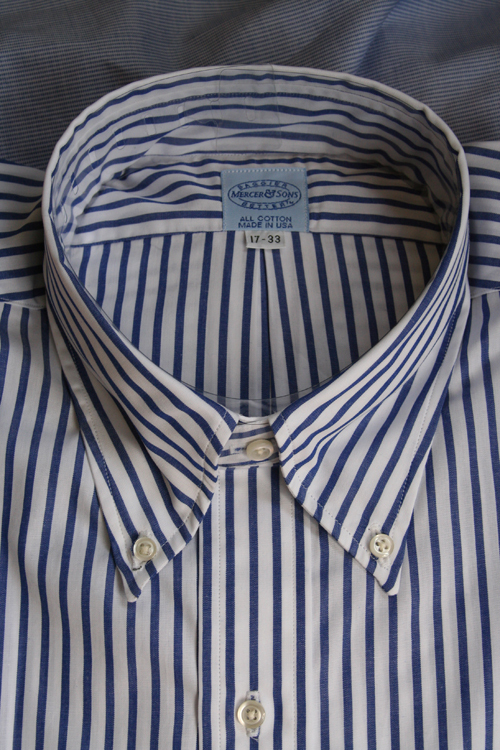 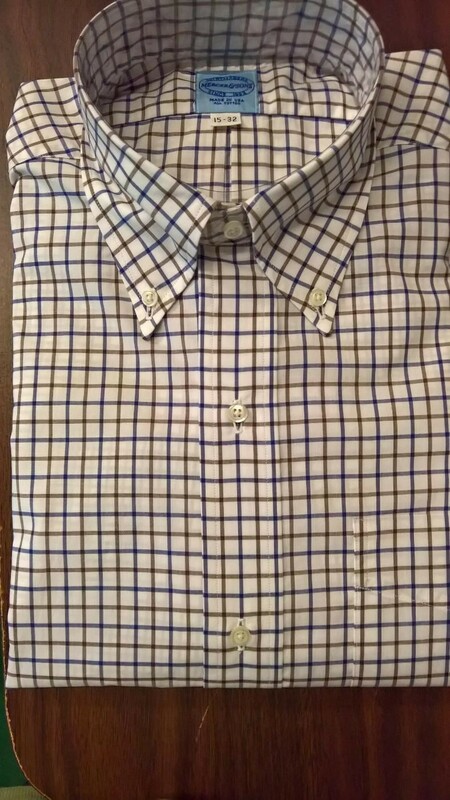 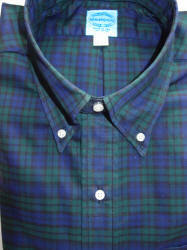 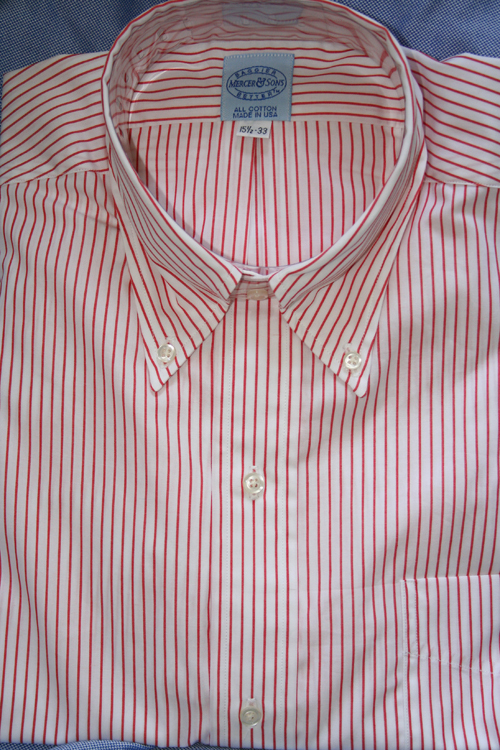 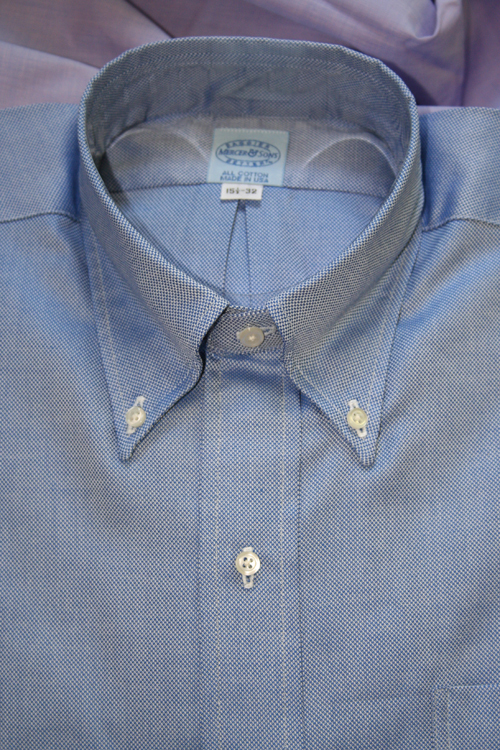 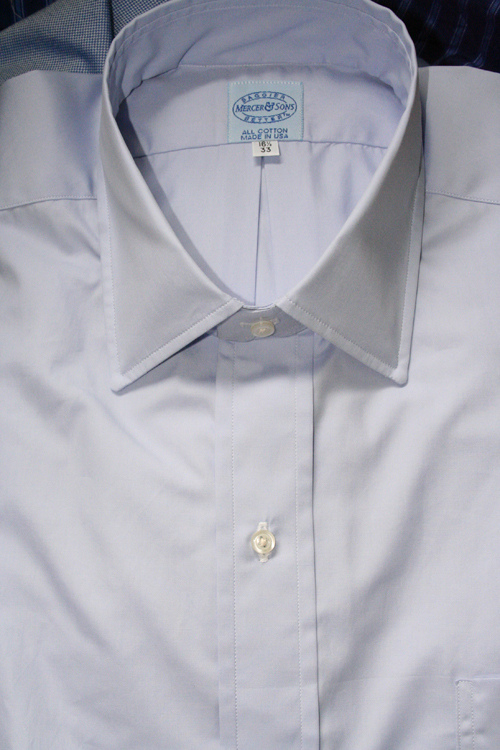 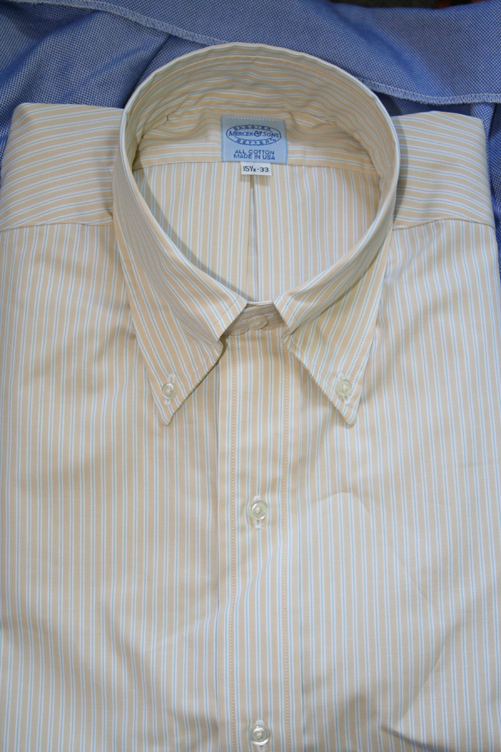 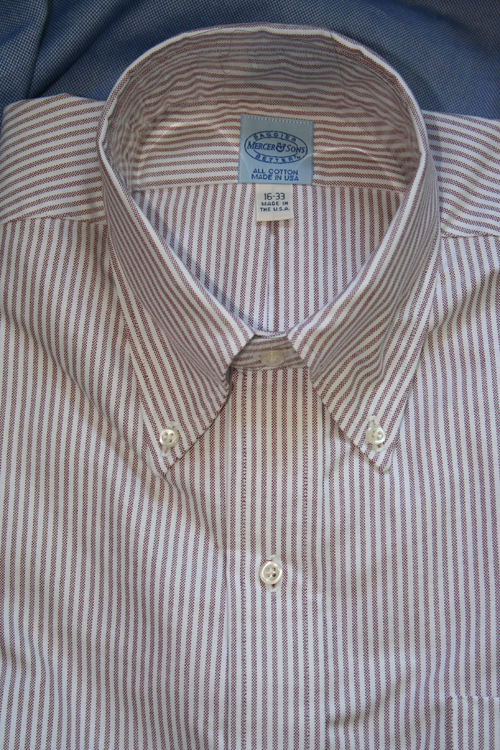 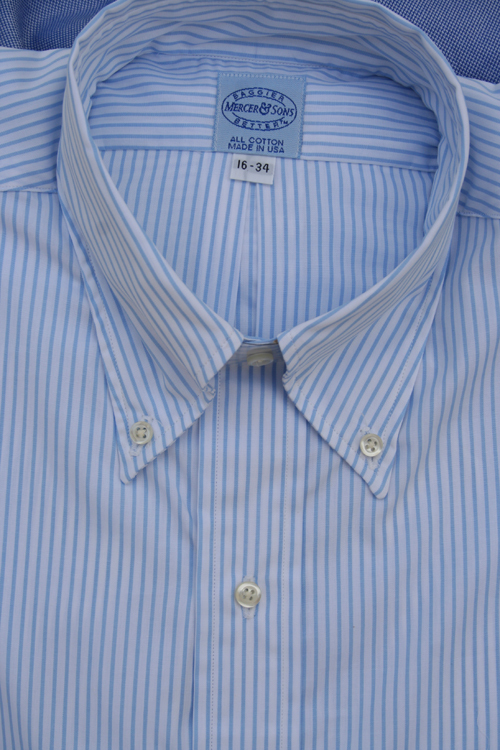 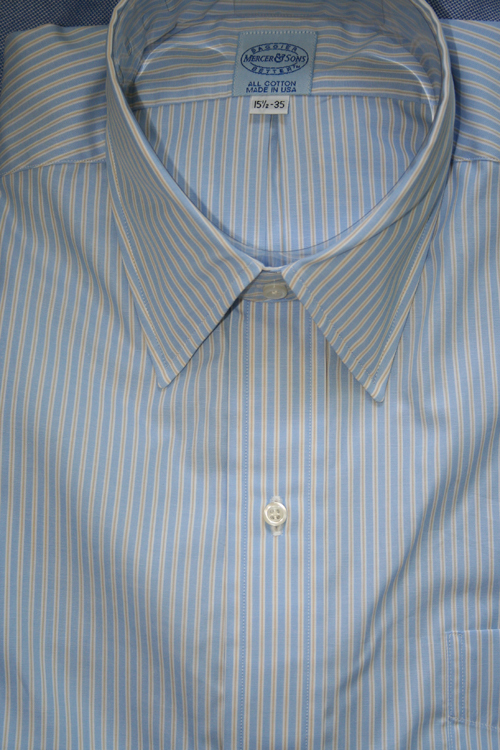 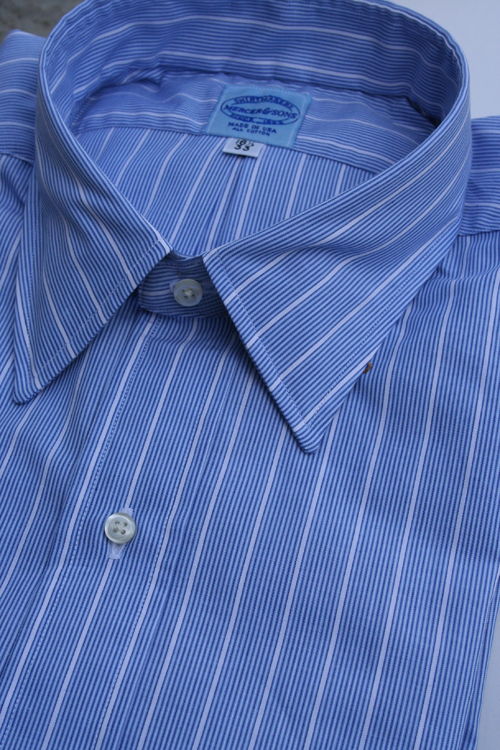 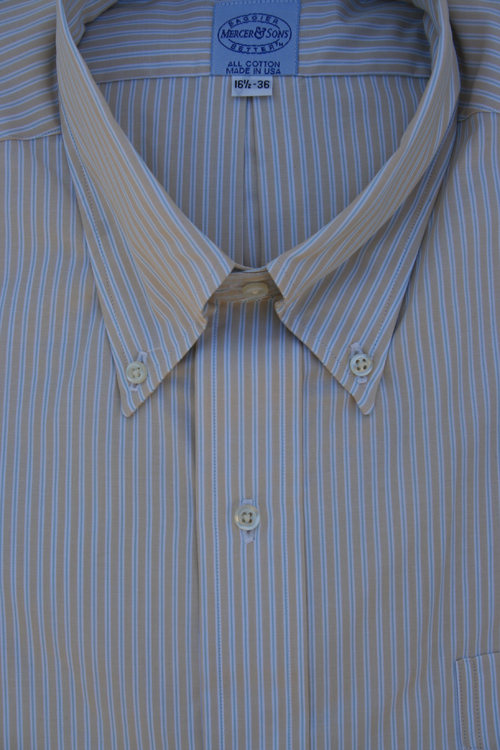 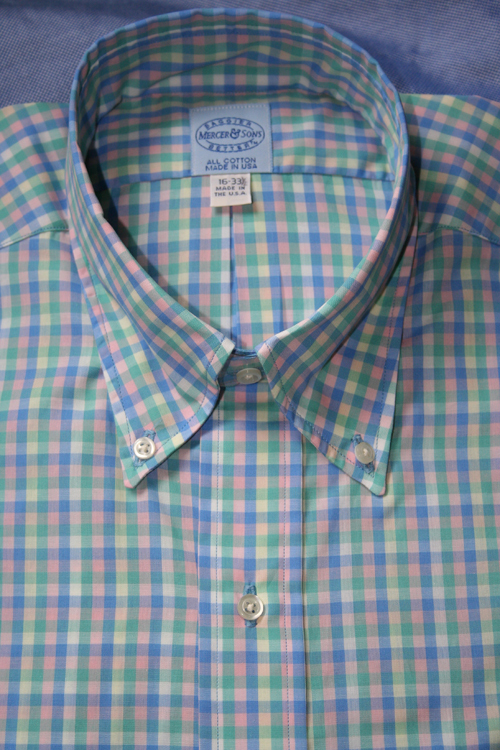 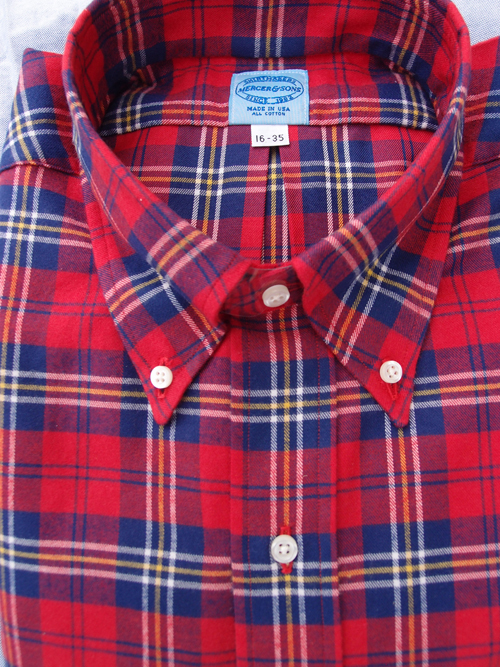 All Shirtings Available in Button Down, Straight and Spread Collars. 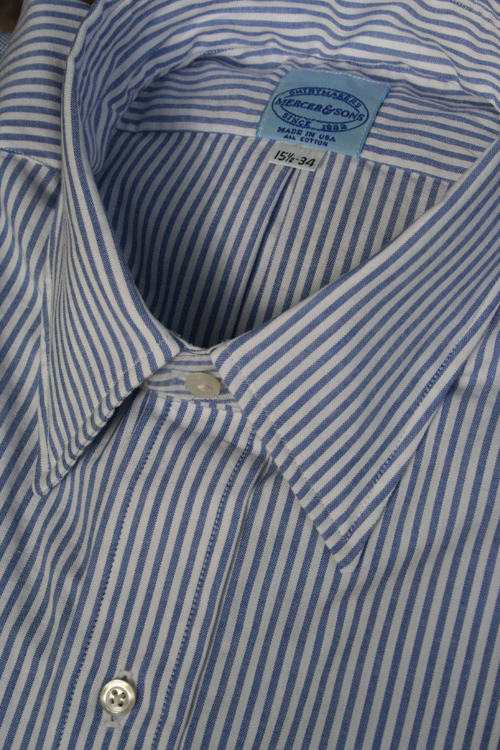 East India Company #4- $190. 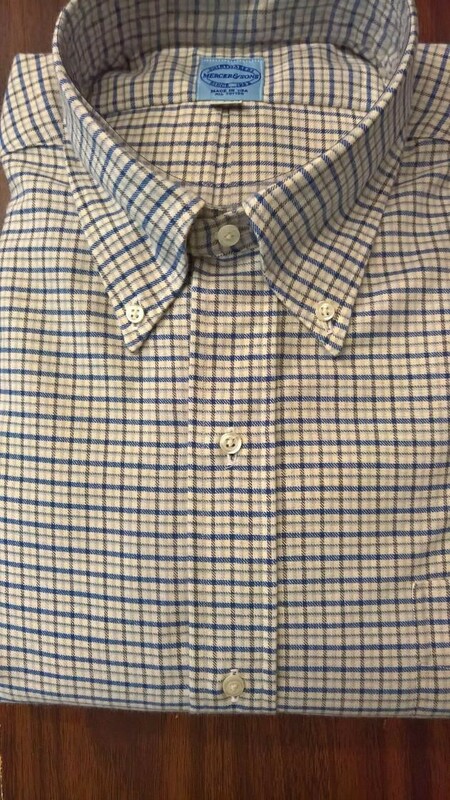 in button down, straight and modified spread. 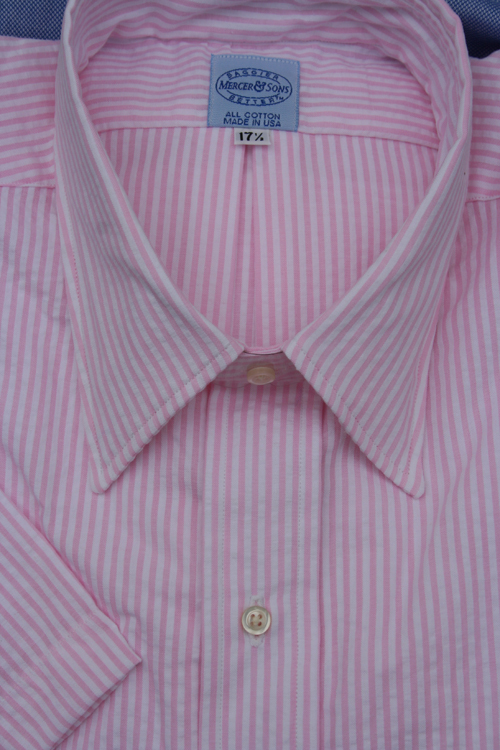 #OXFLAV -$150. 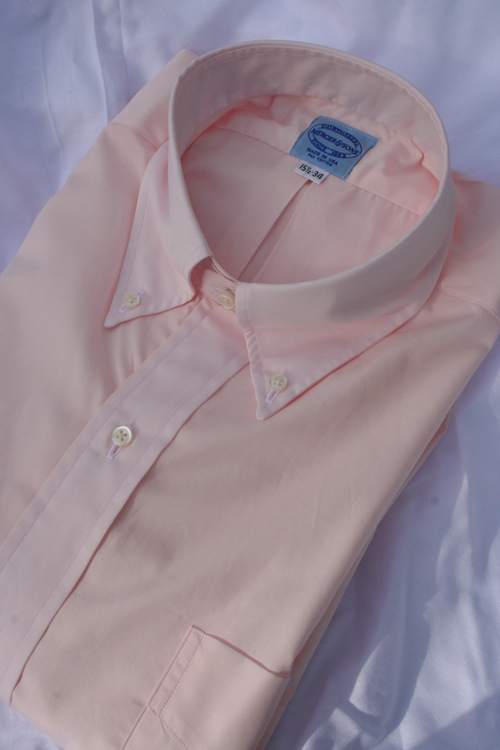 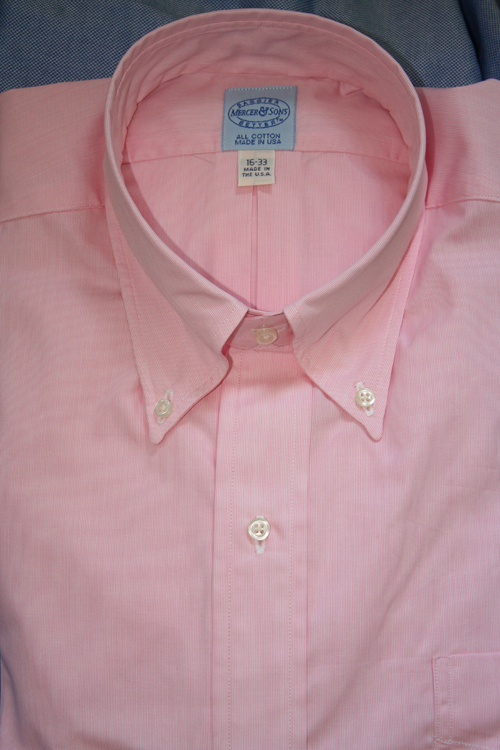 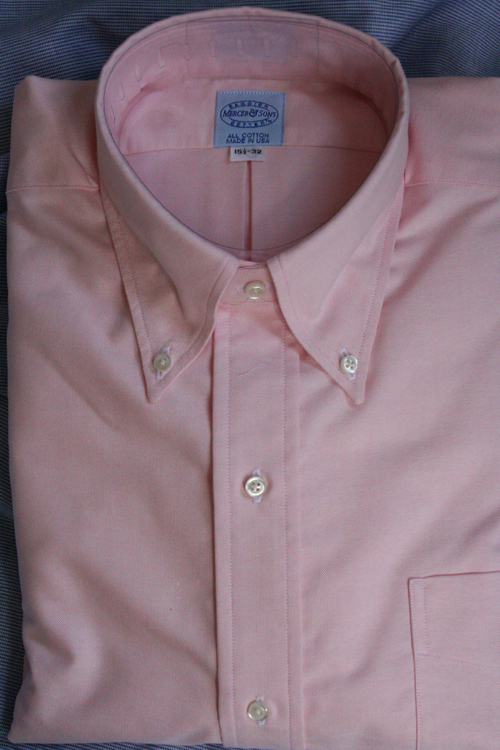 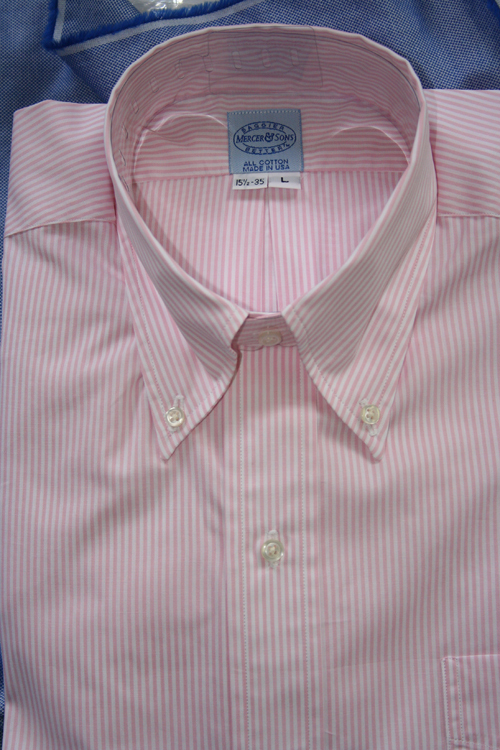 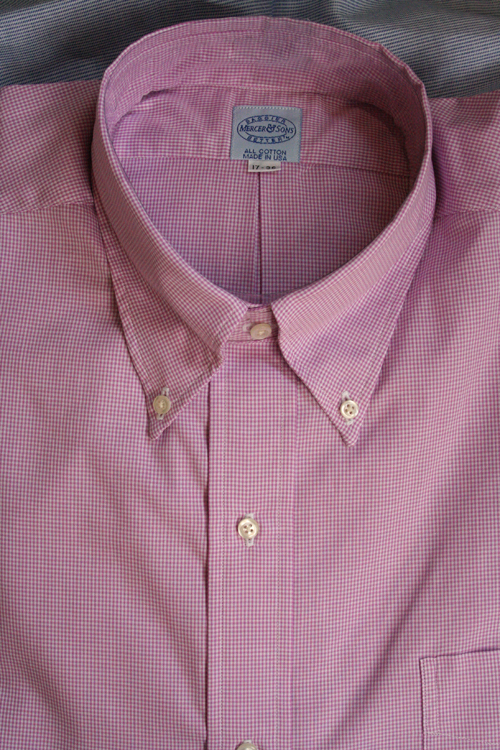 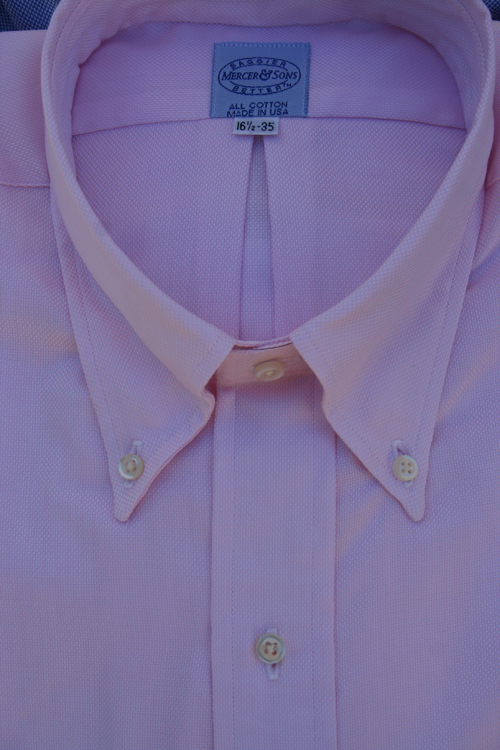 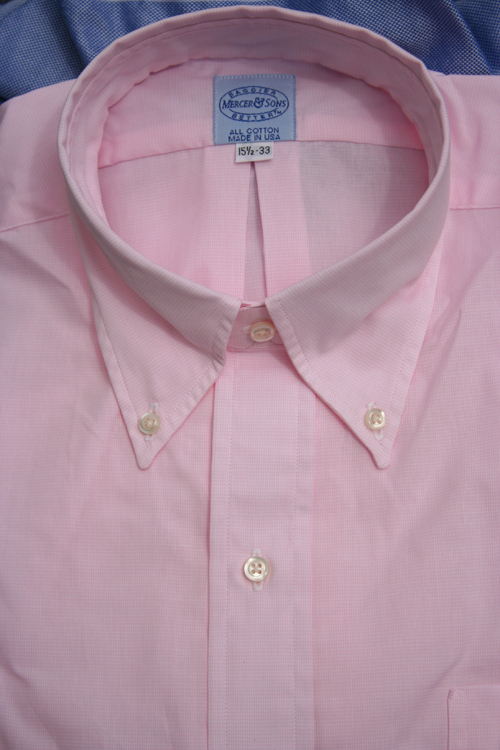 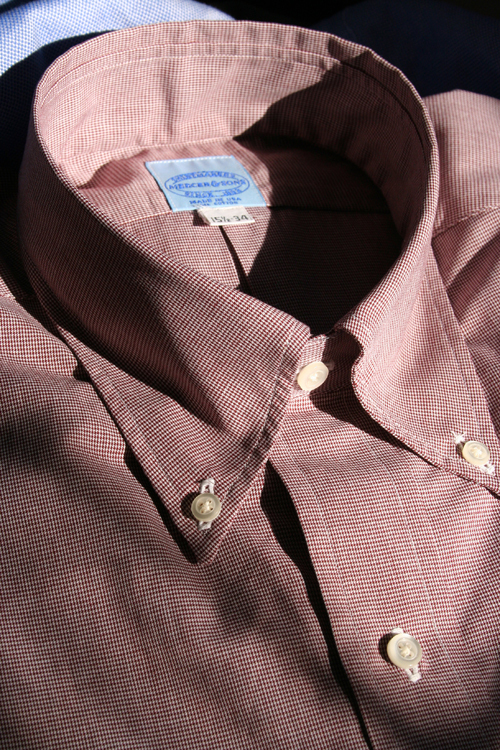 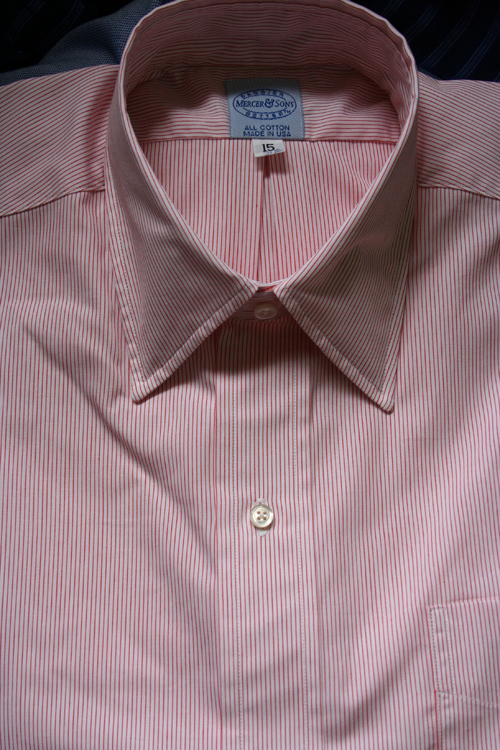 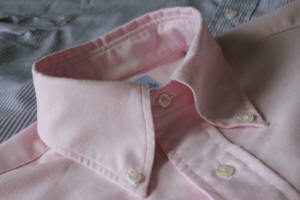 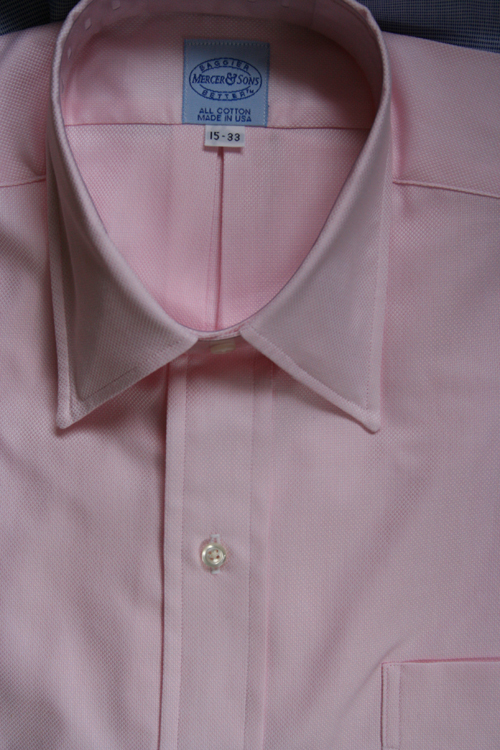 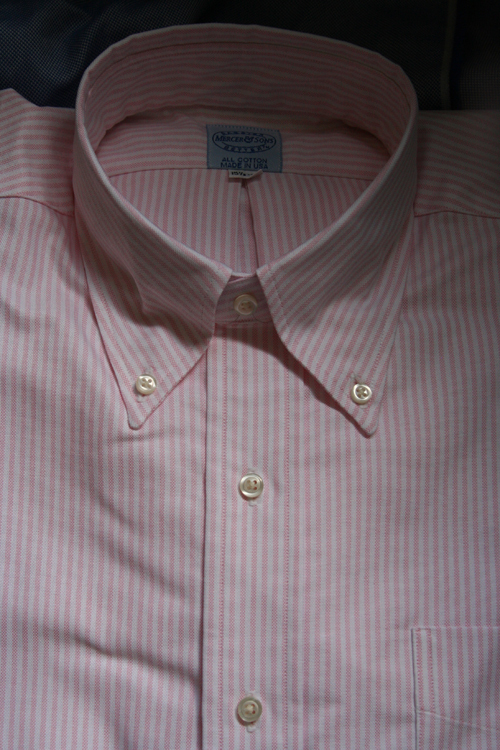 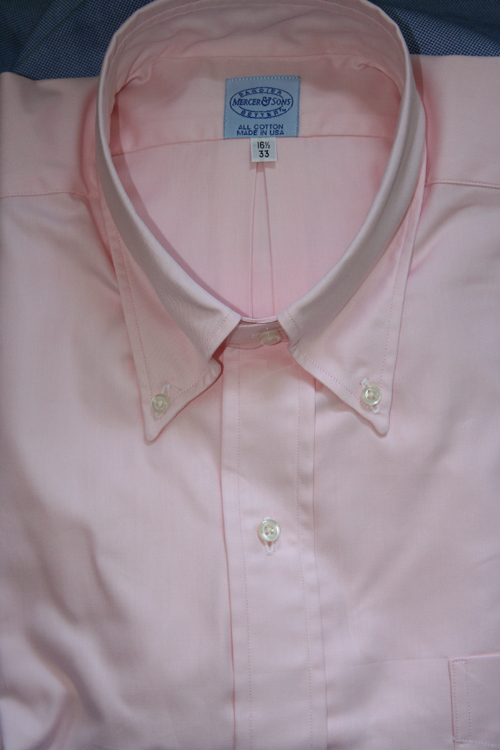 Pall Mall Pink Superfine Twill. 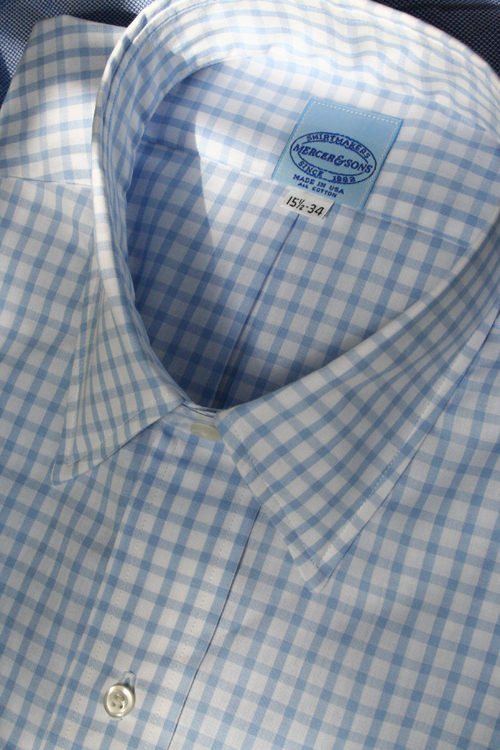 Blue and White 100's Birdseye. 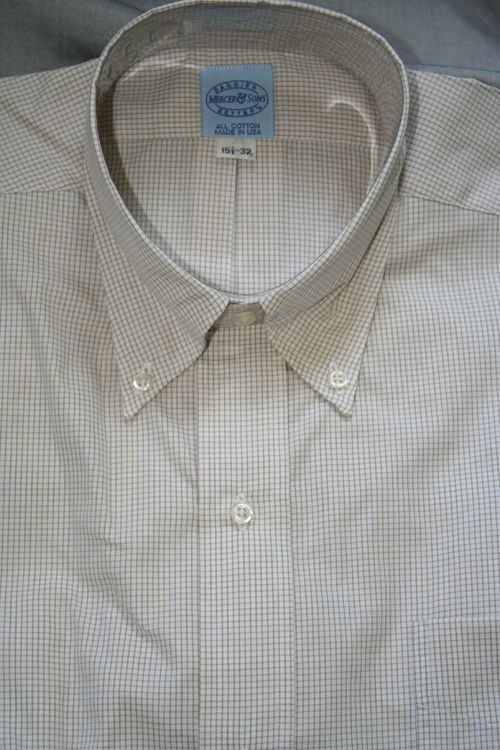 in buttondown, straight and modified spread.